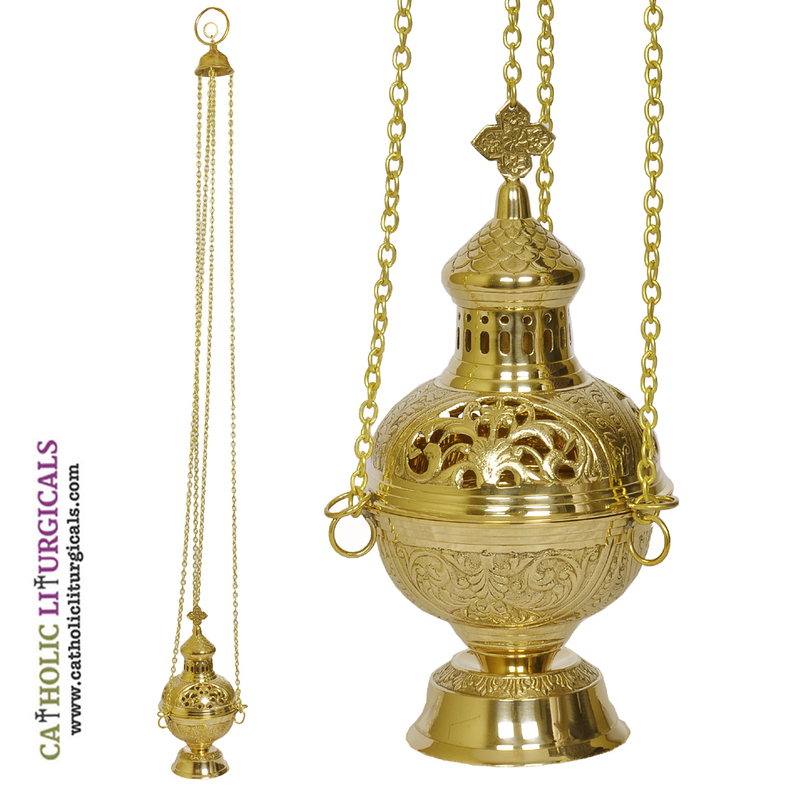 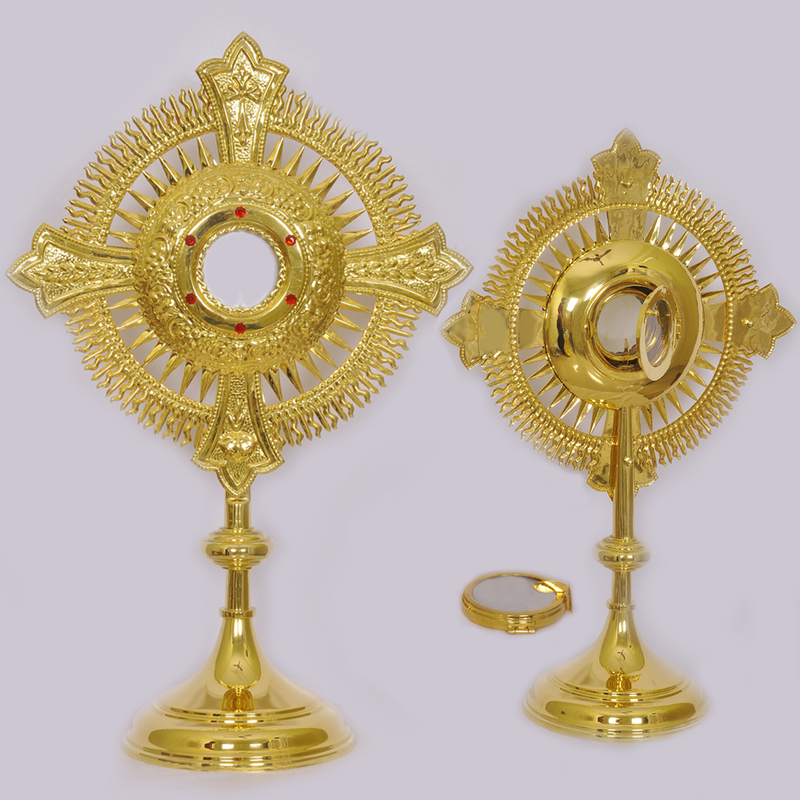 This is a 2 ft Gold plated Monstrance. 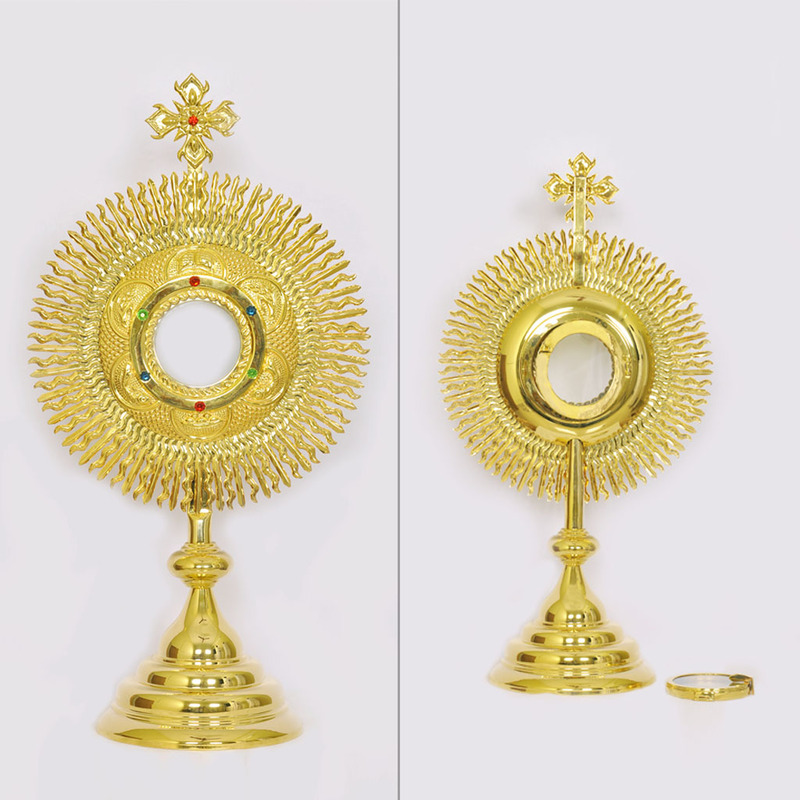 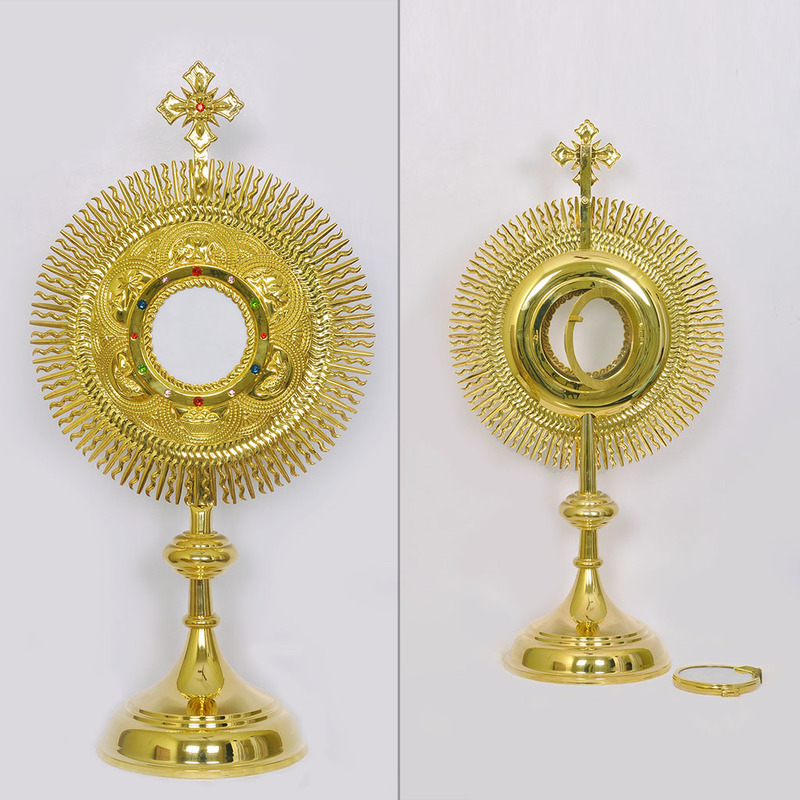 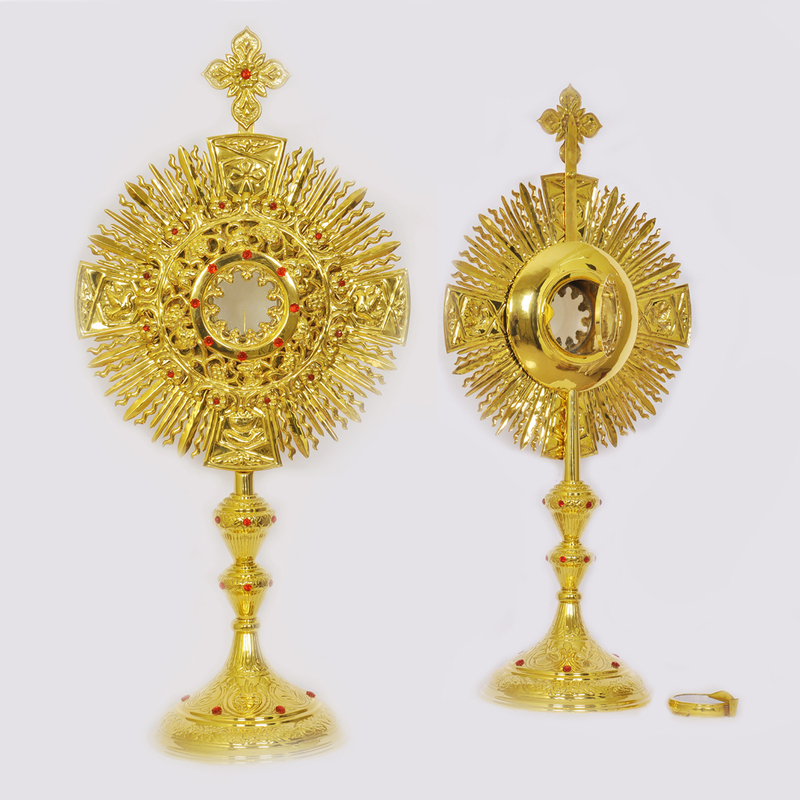 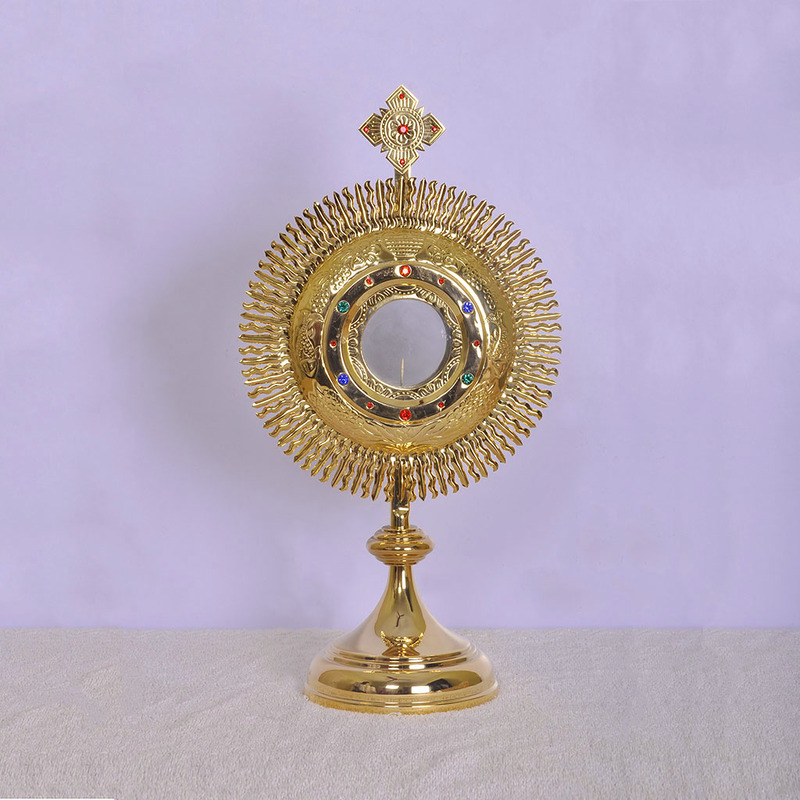 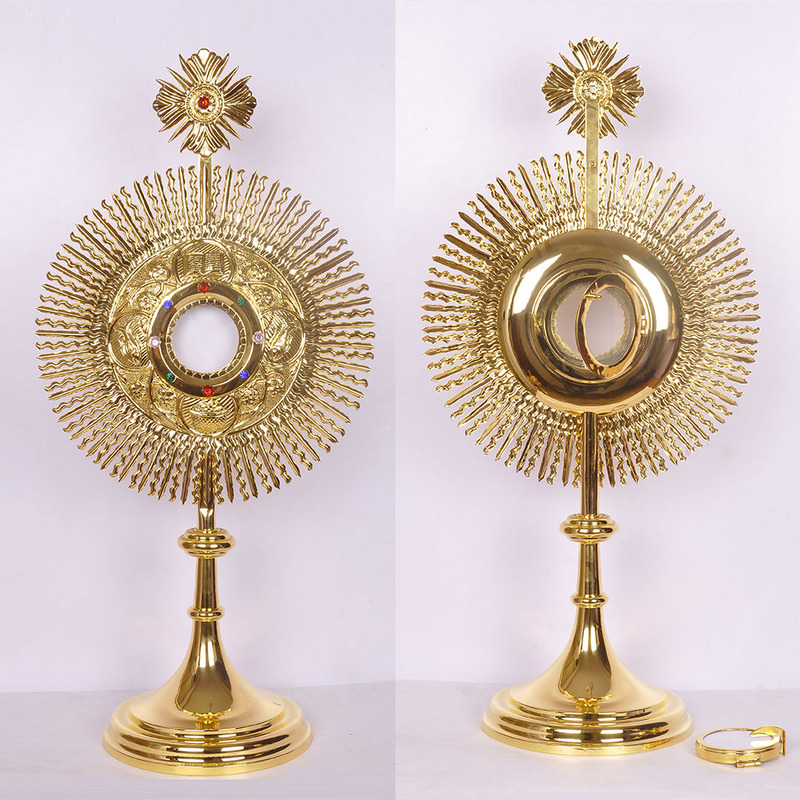 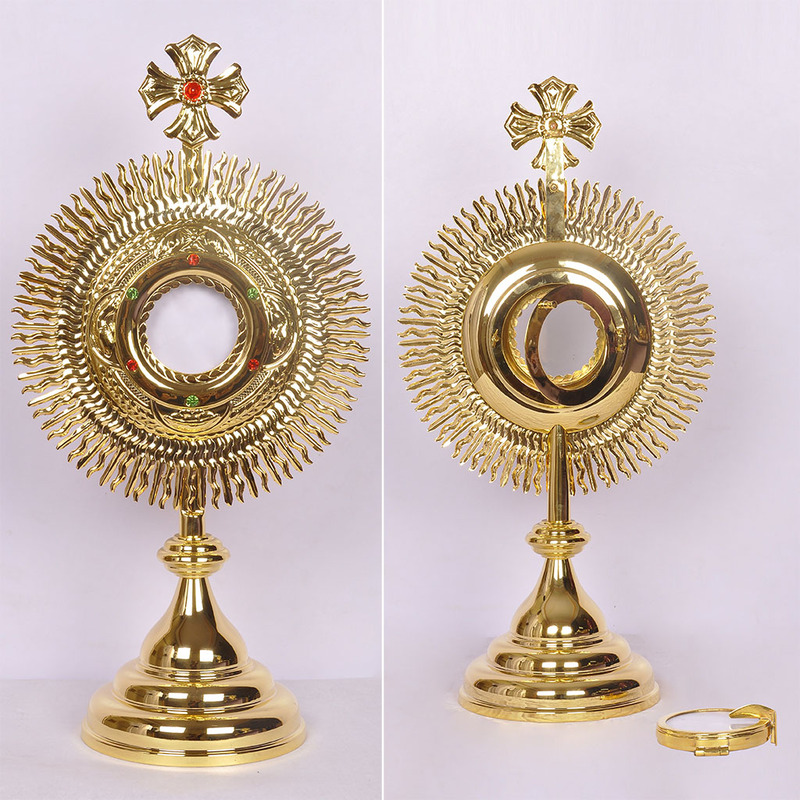 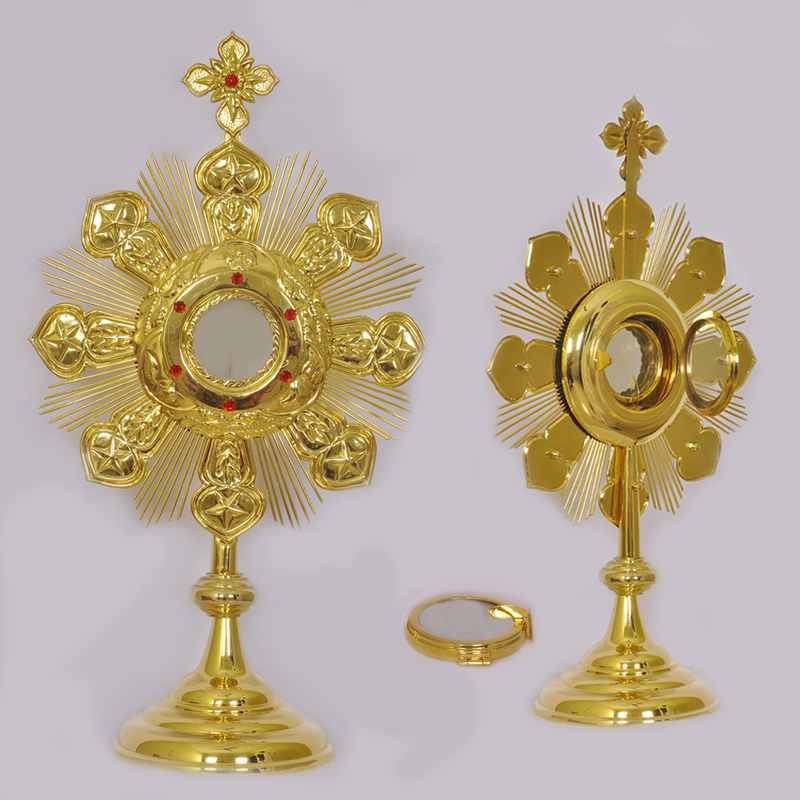 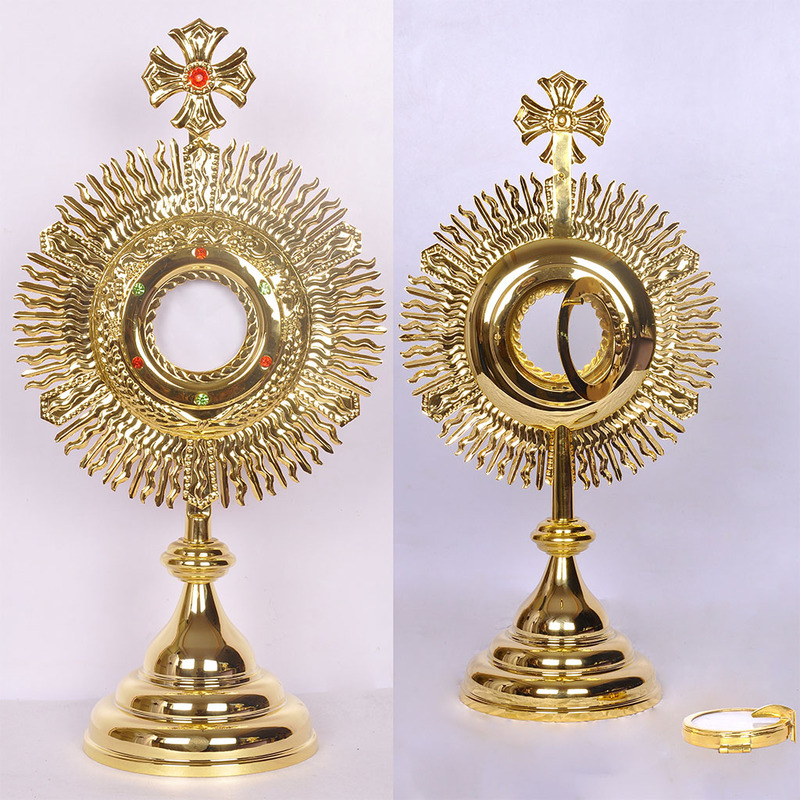 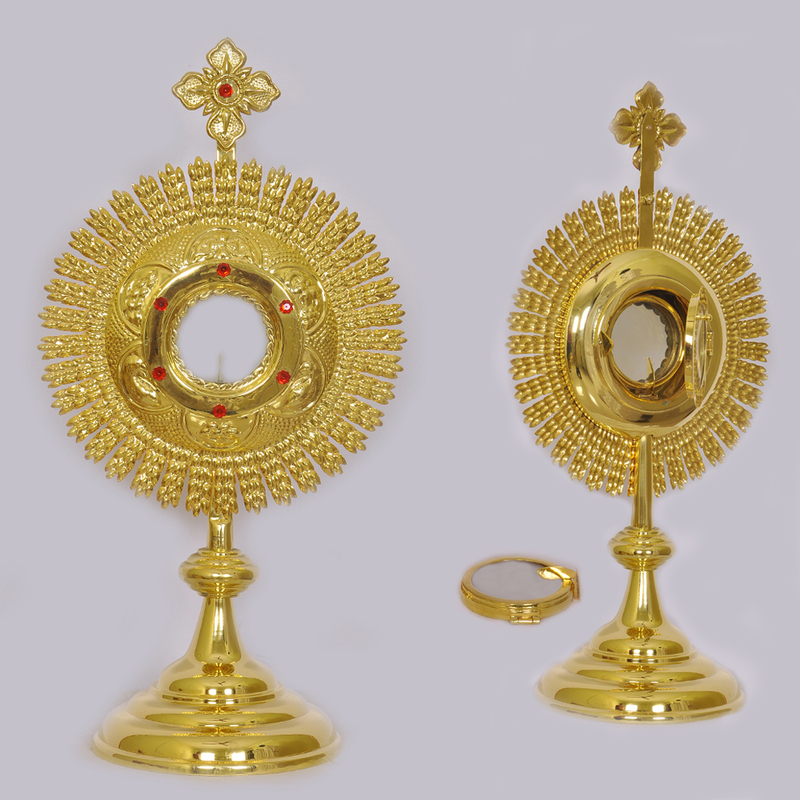 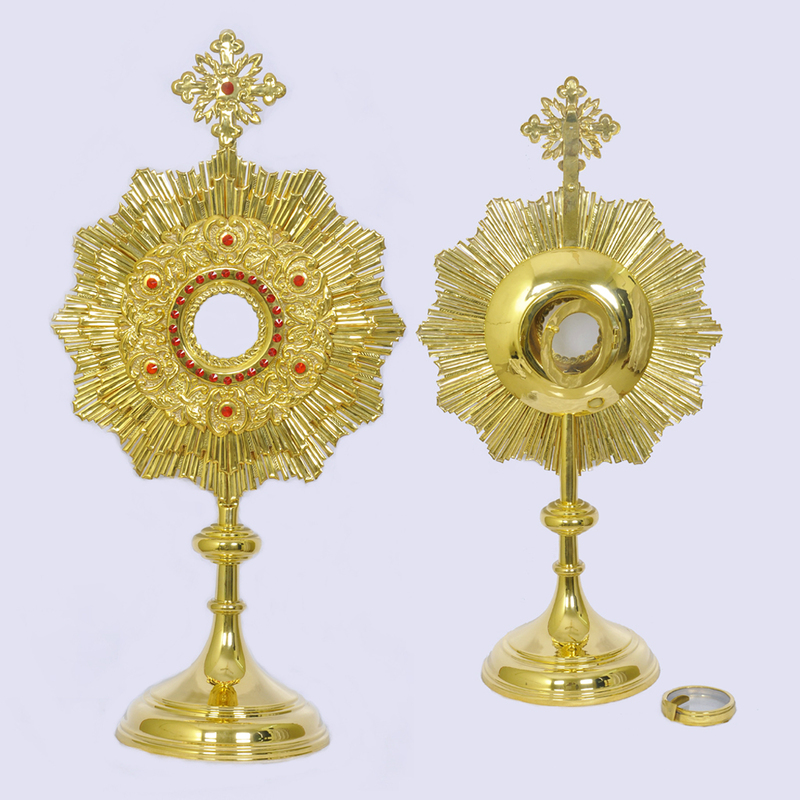 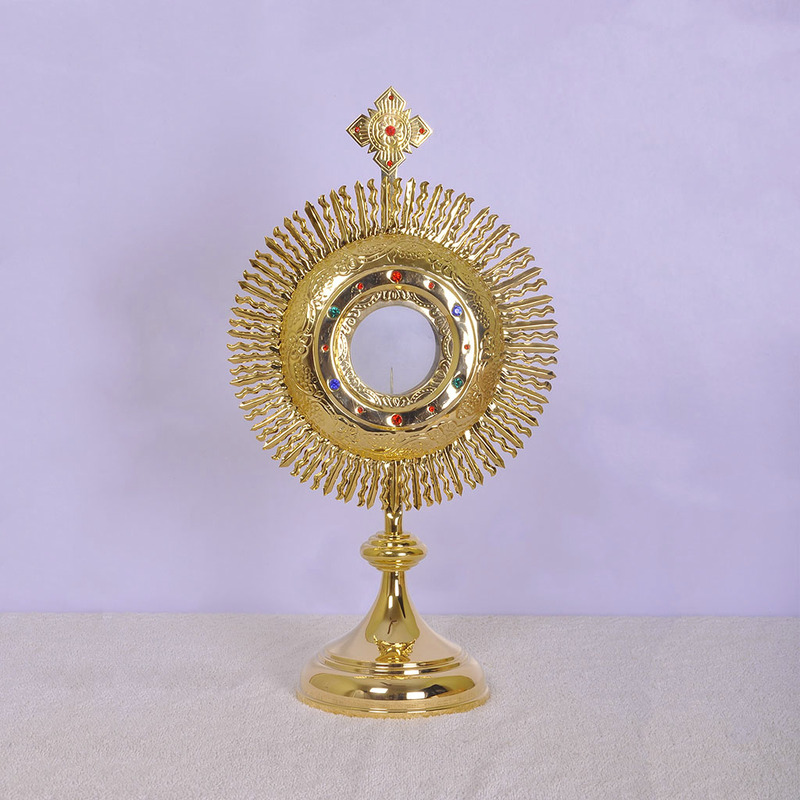 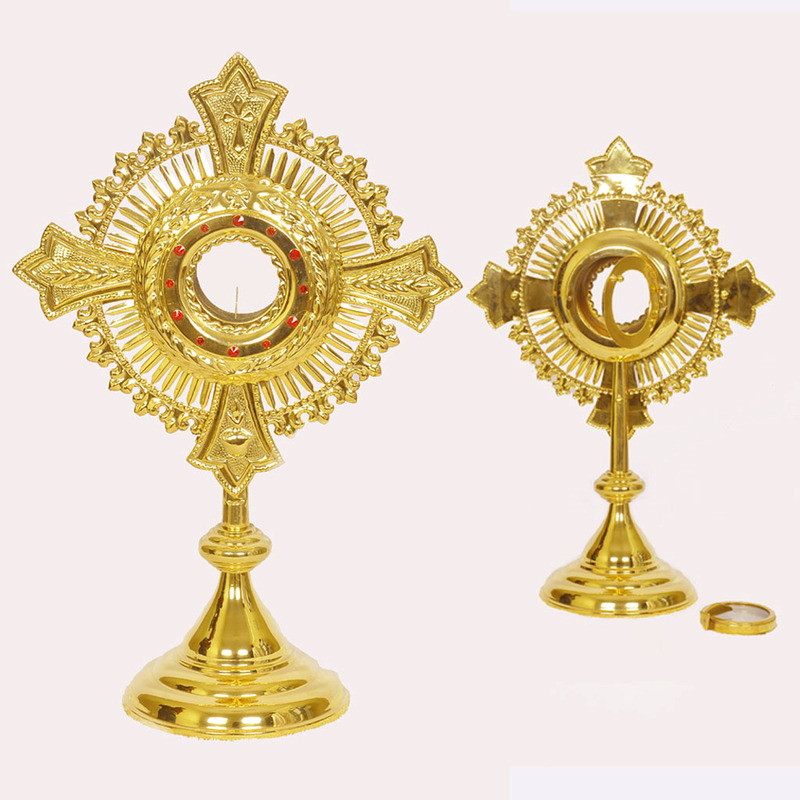 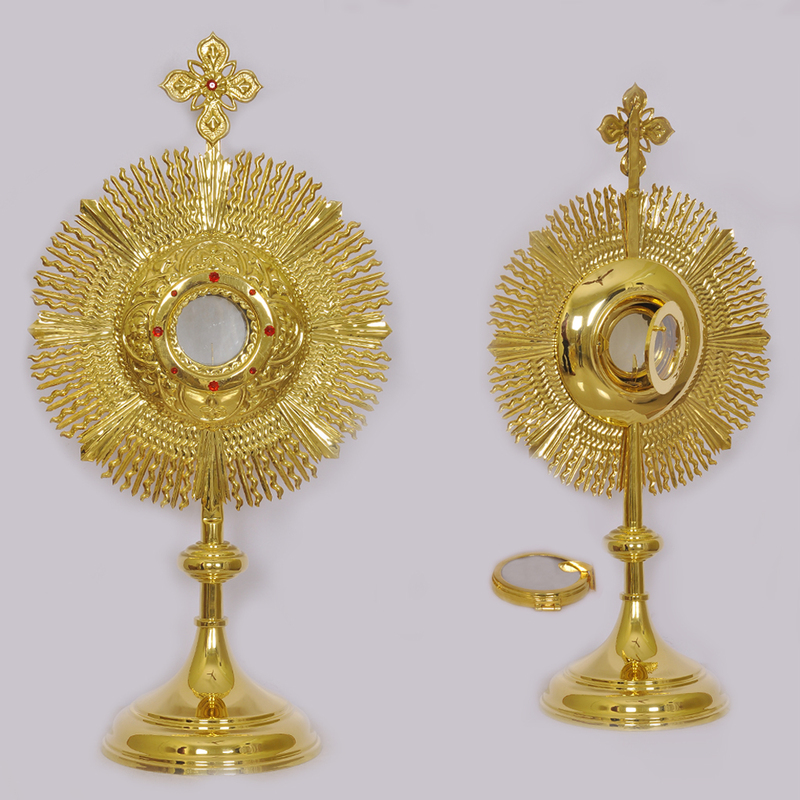 The Monstrance stands 20 inch (50 cm) tall with a width of 10 inches (25cm) and base diameter of 6.5 inches (16 cm). 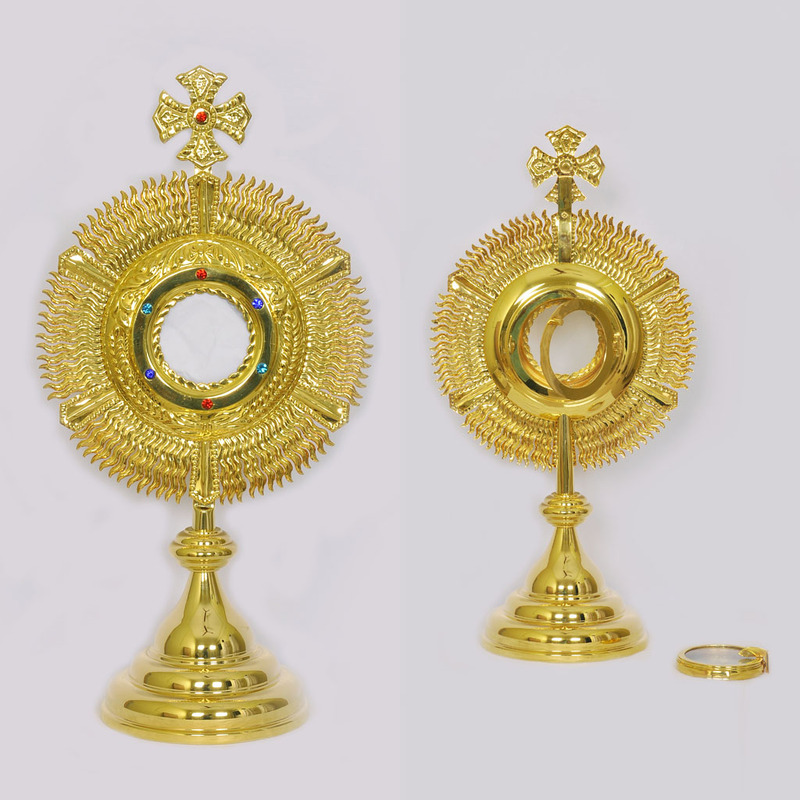 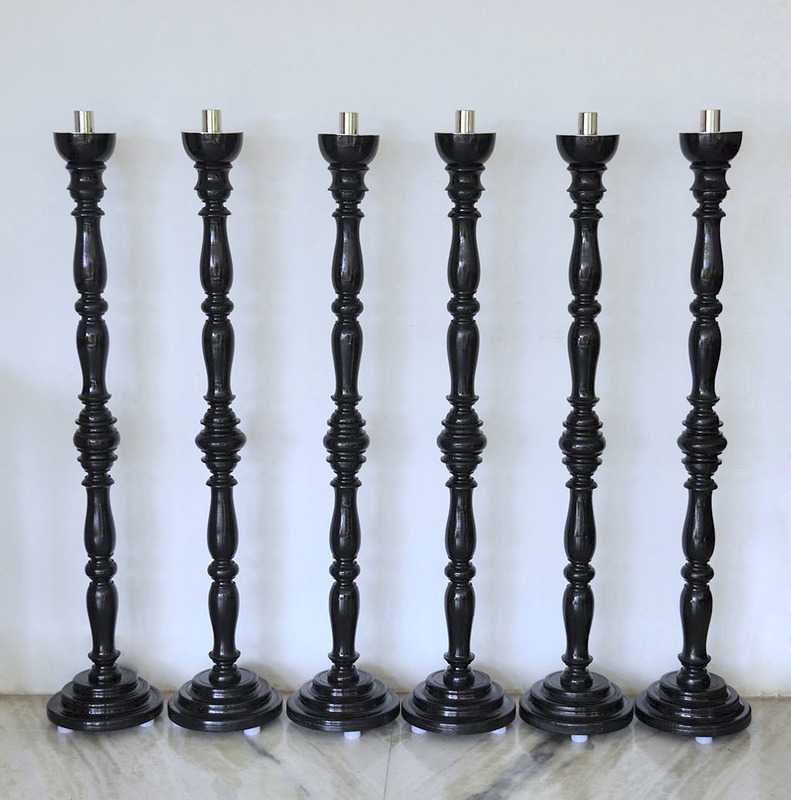 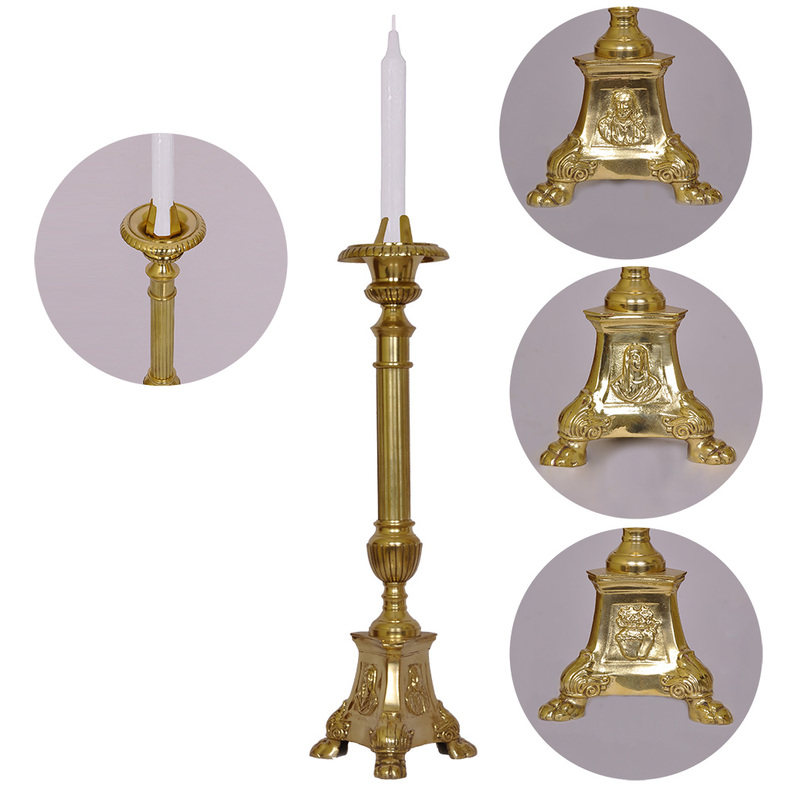 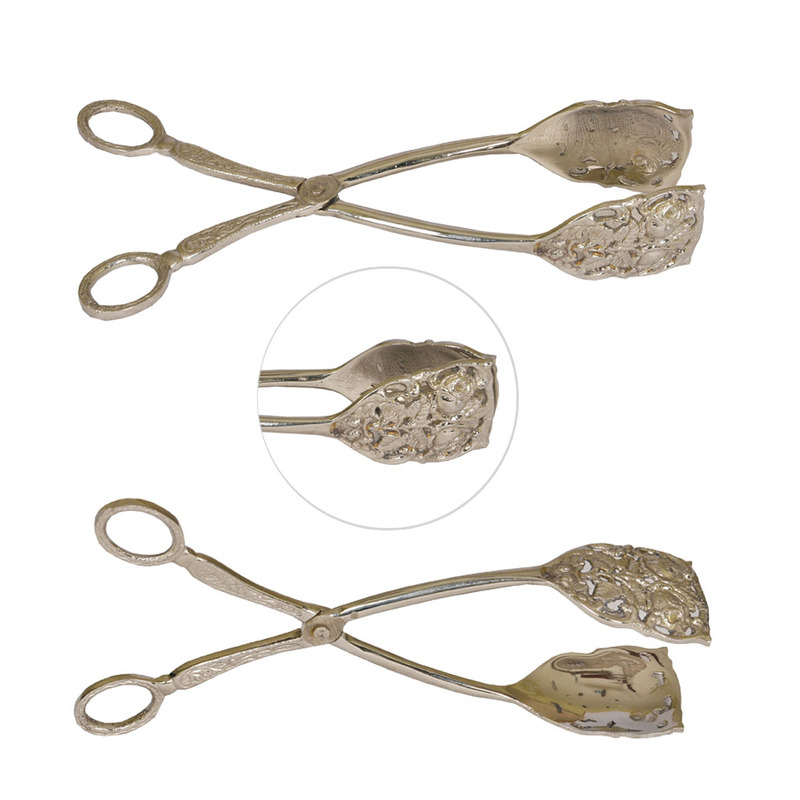 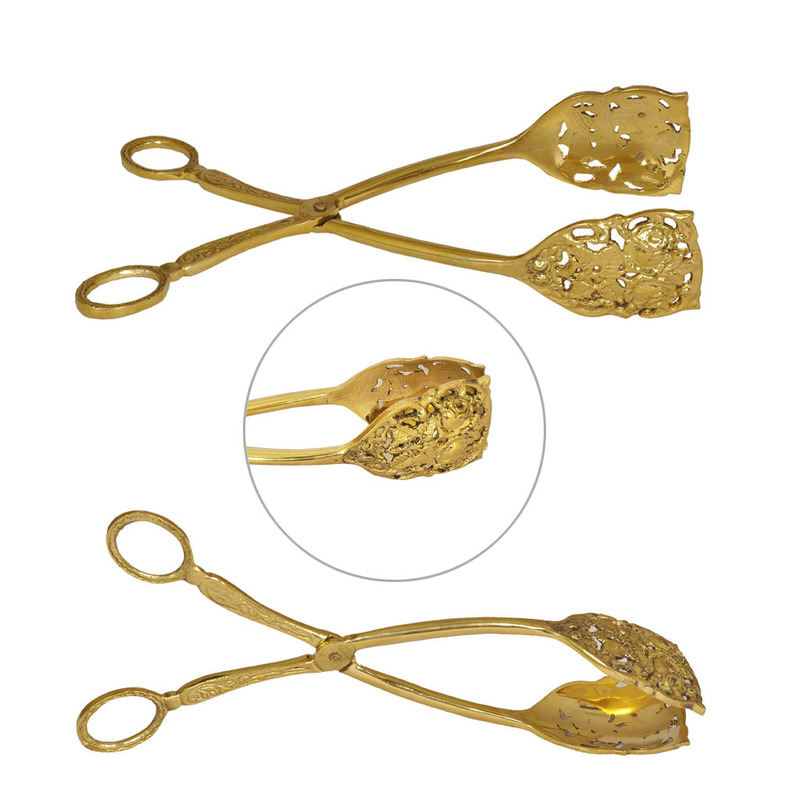 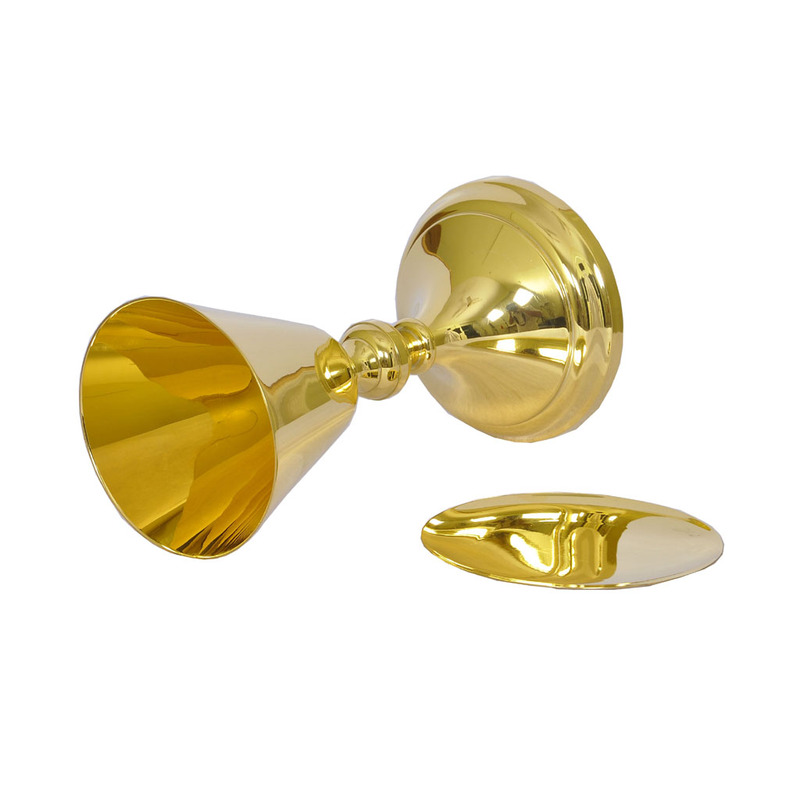 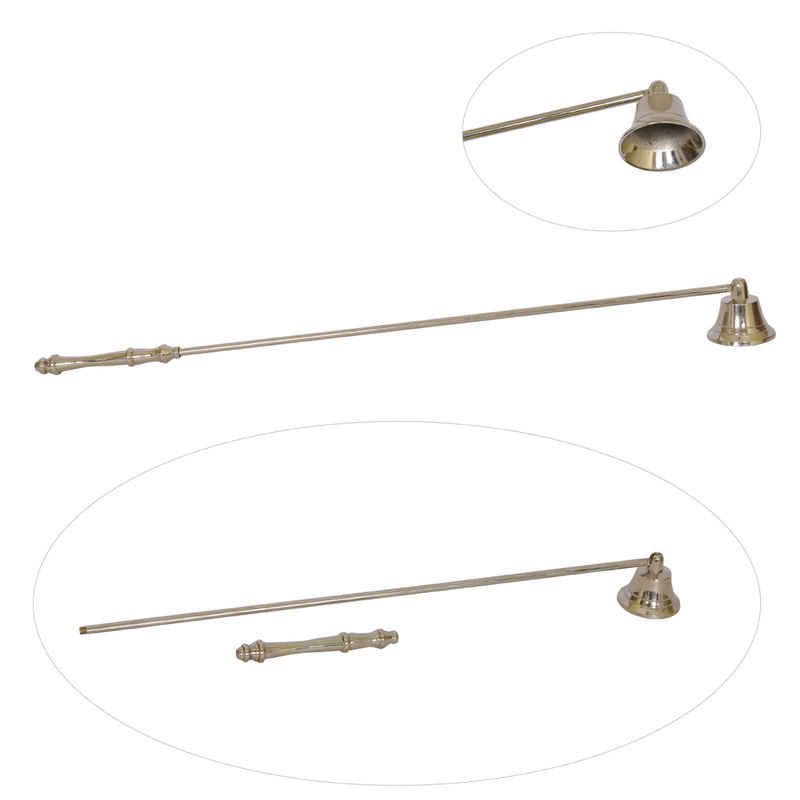 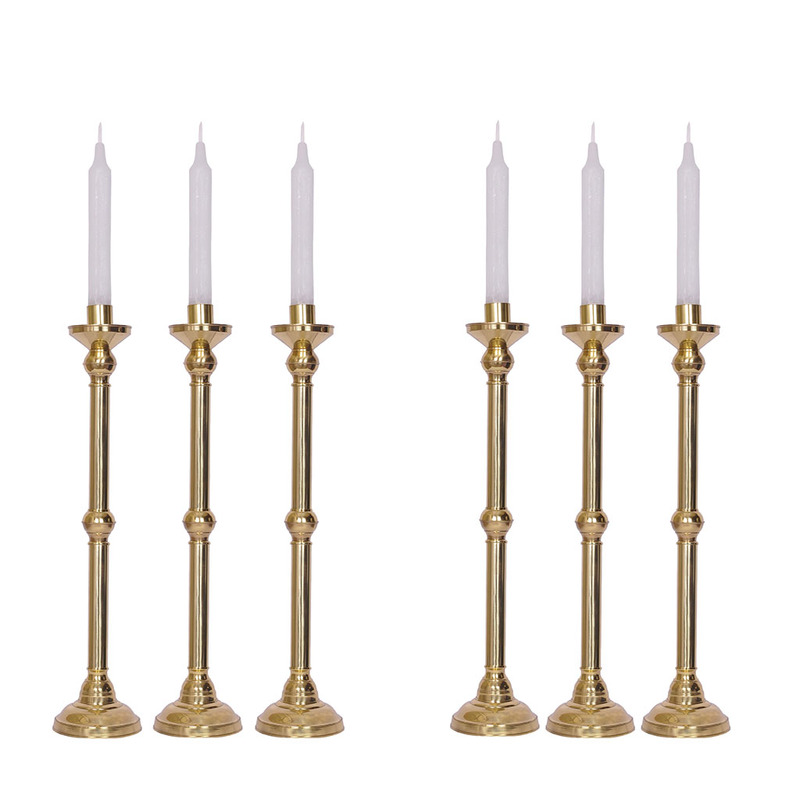 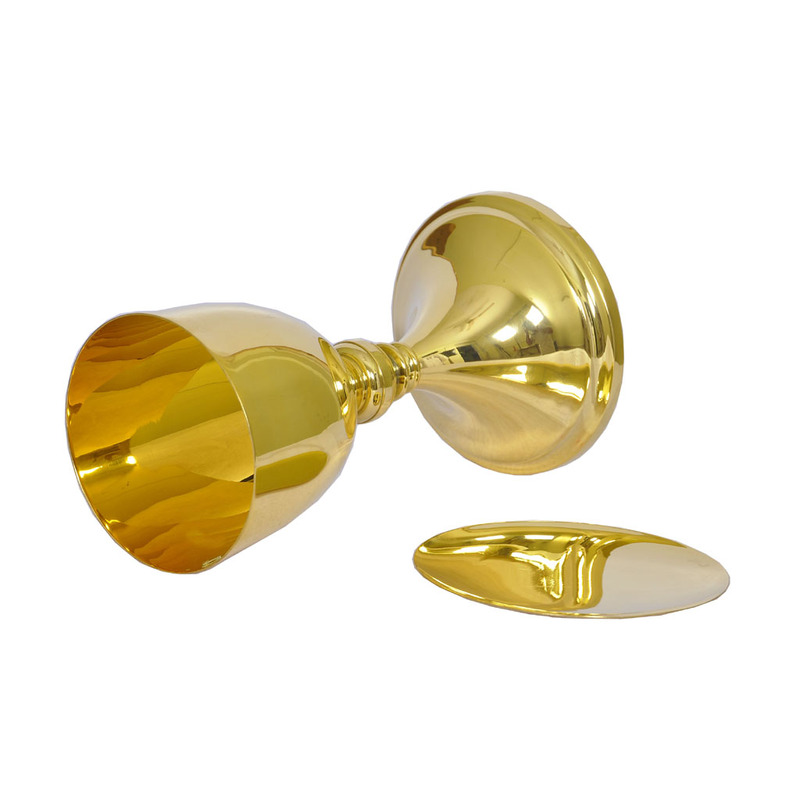 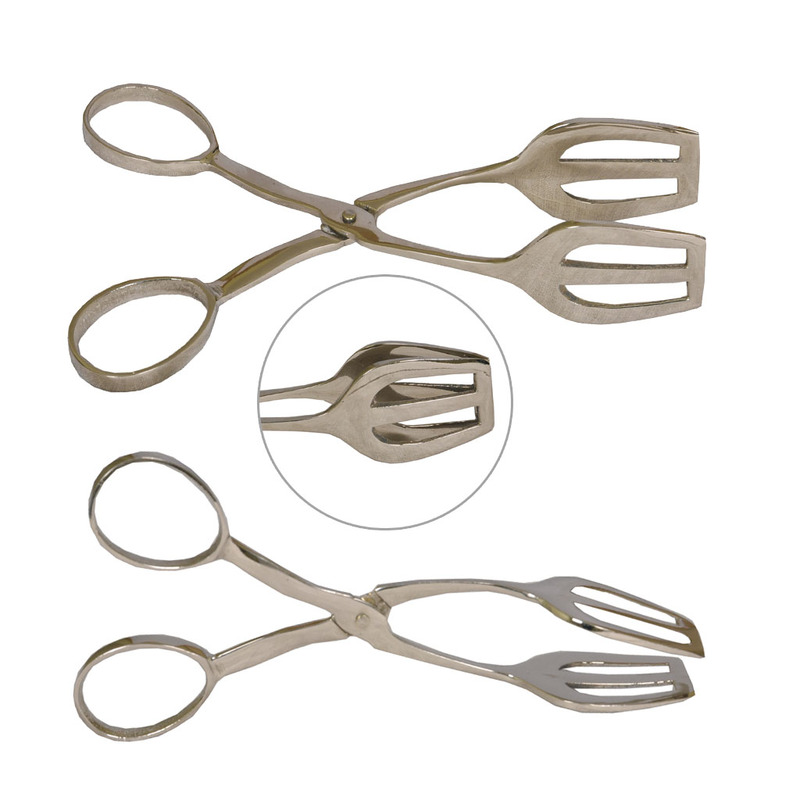 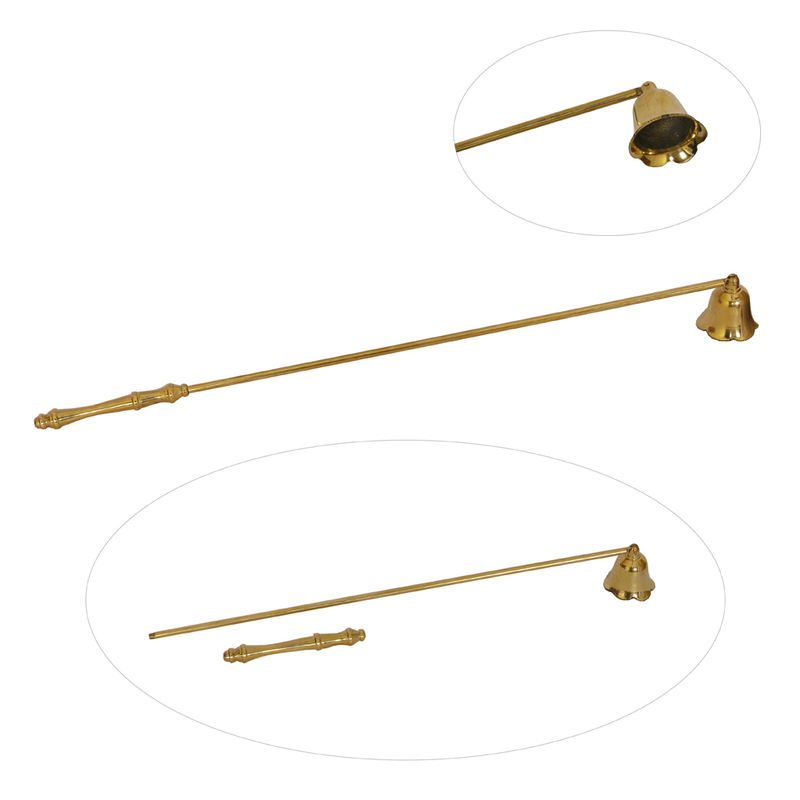 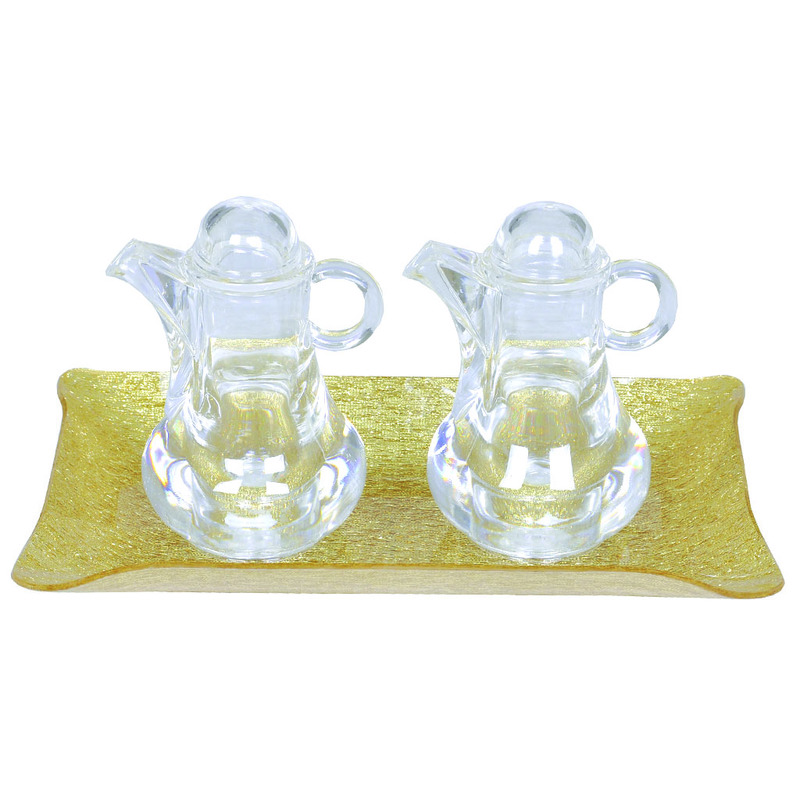 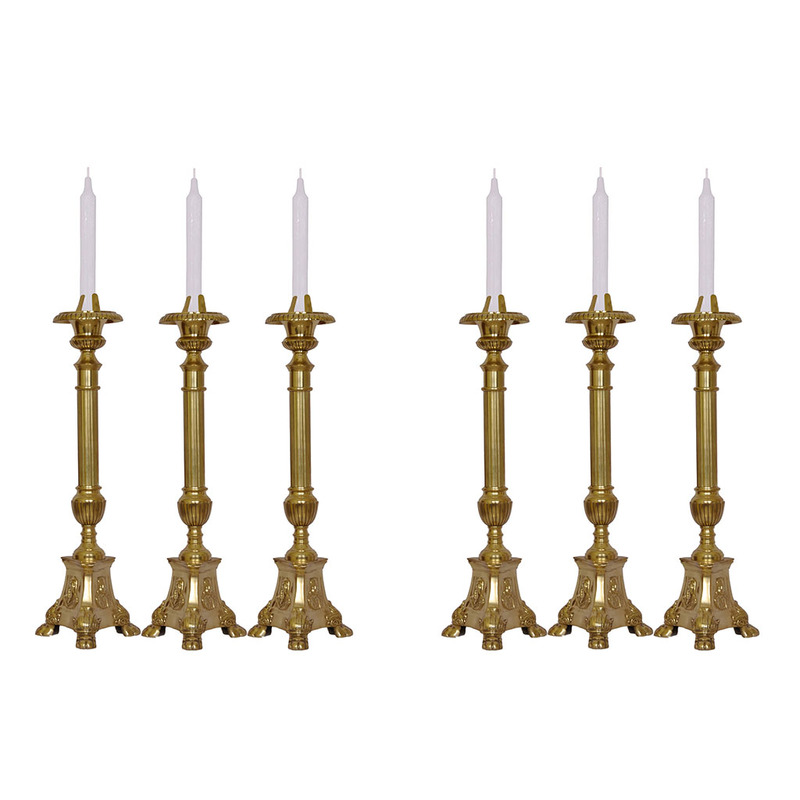 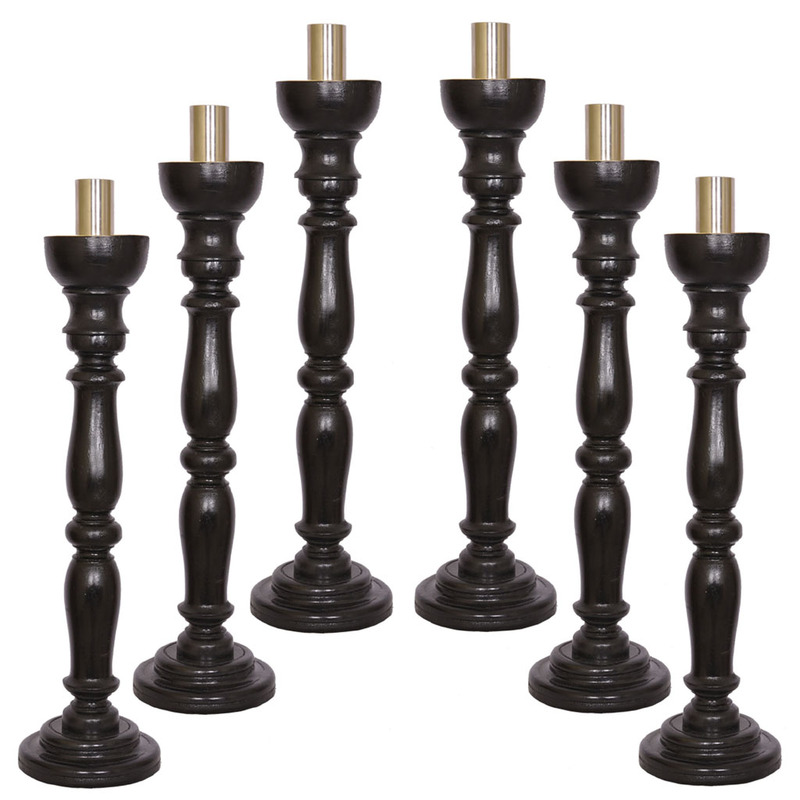 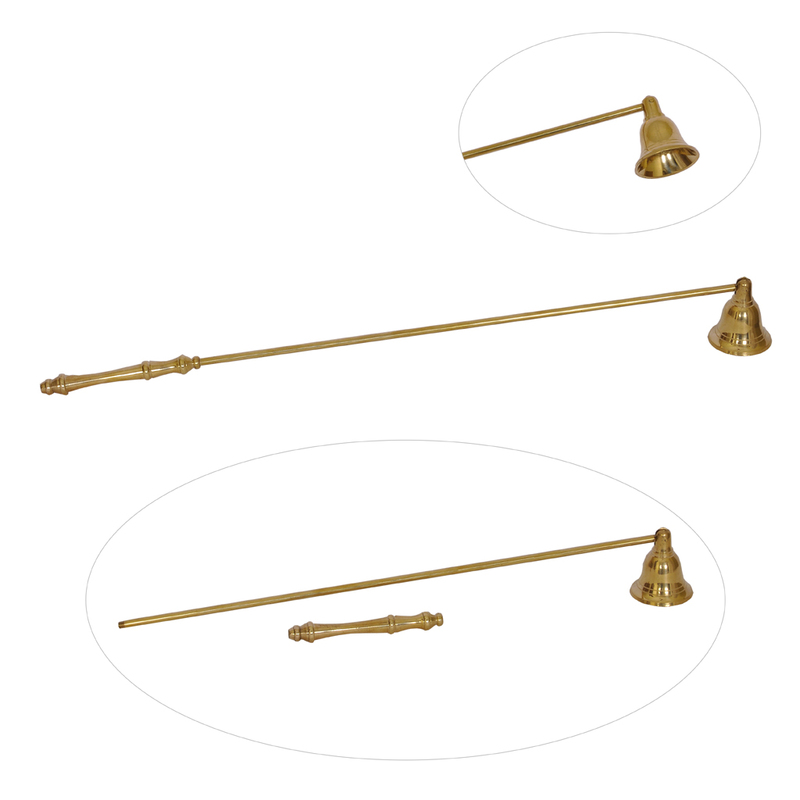 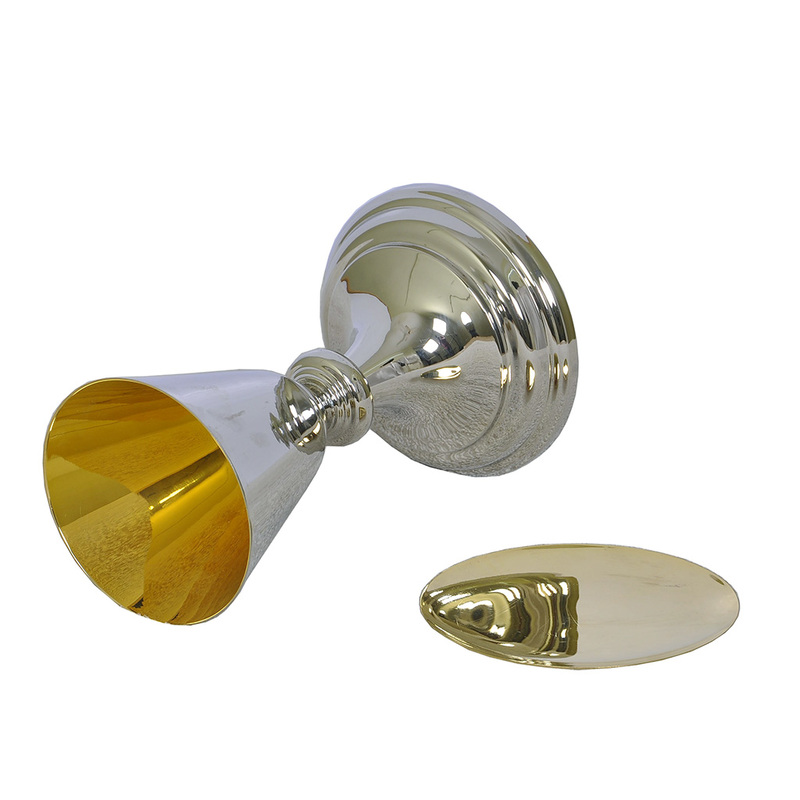 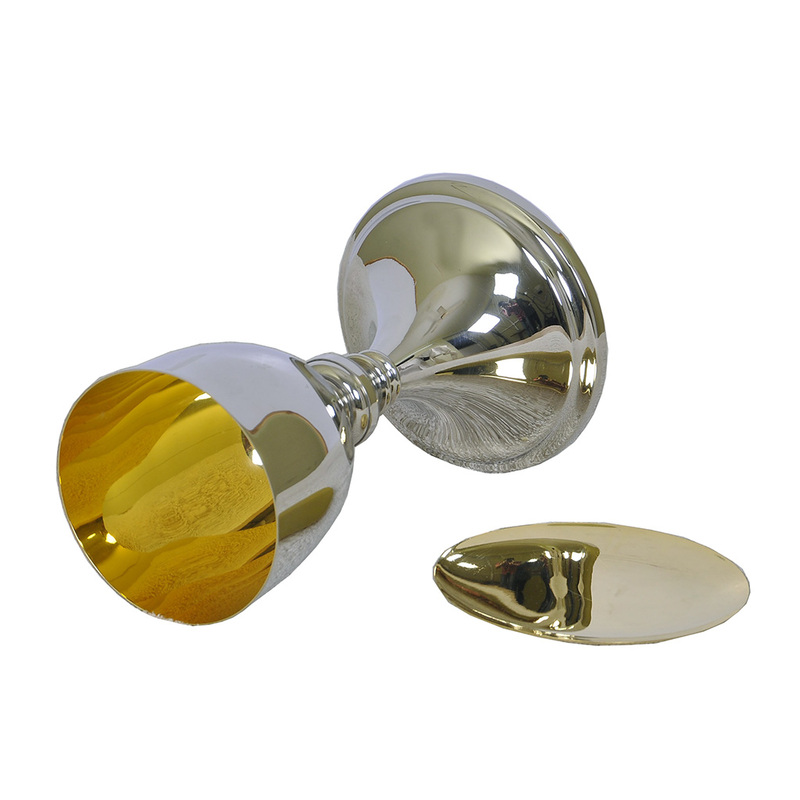 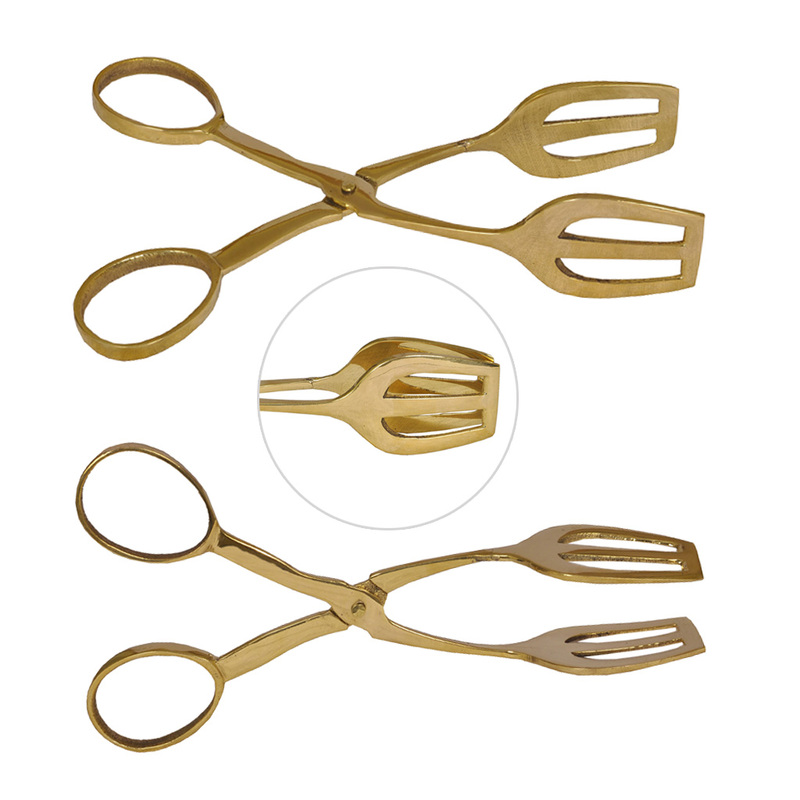 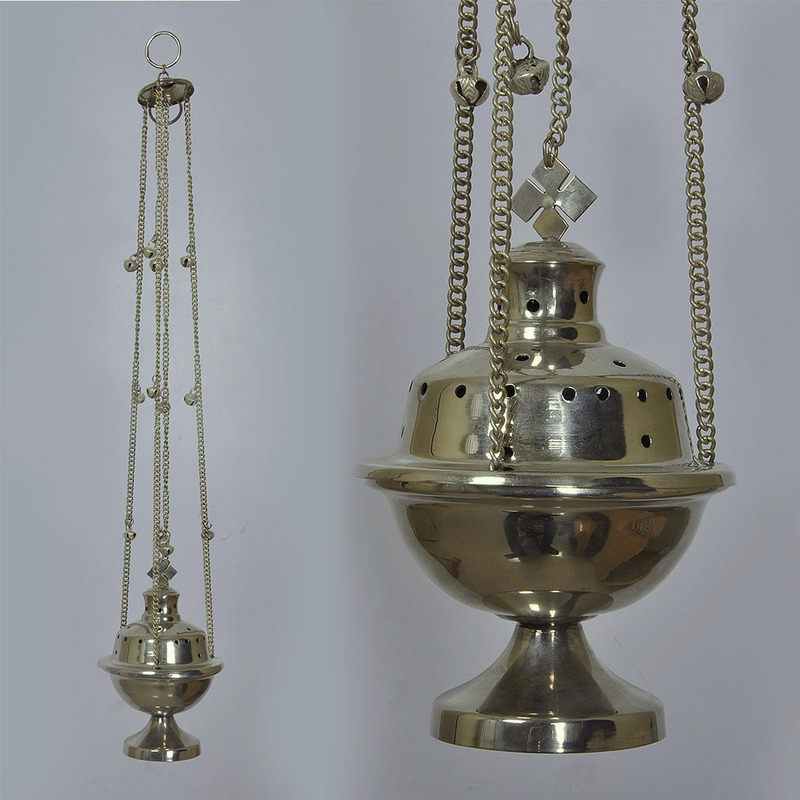 It is made of 100% Pure Brass sheet and the base metal and is first electro-plated with Nickel (40-60 microns) and then 24 Carat Gold (40-60 microns). 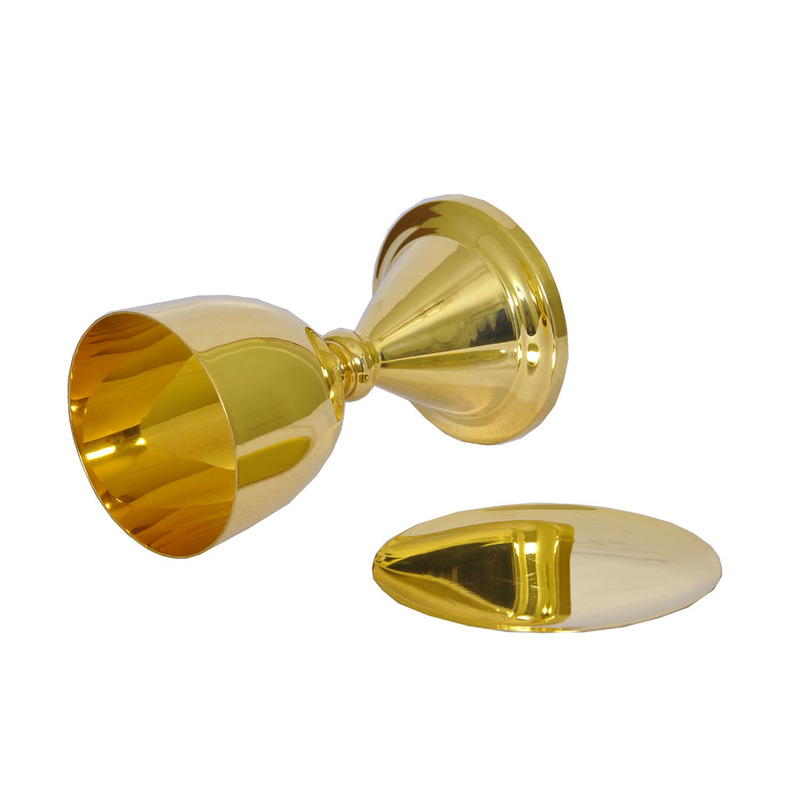 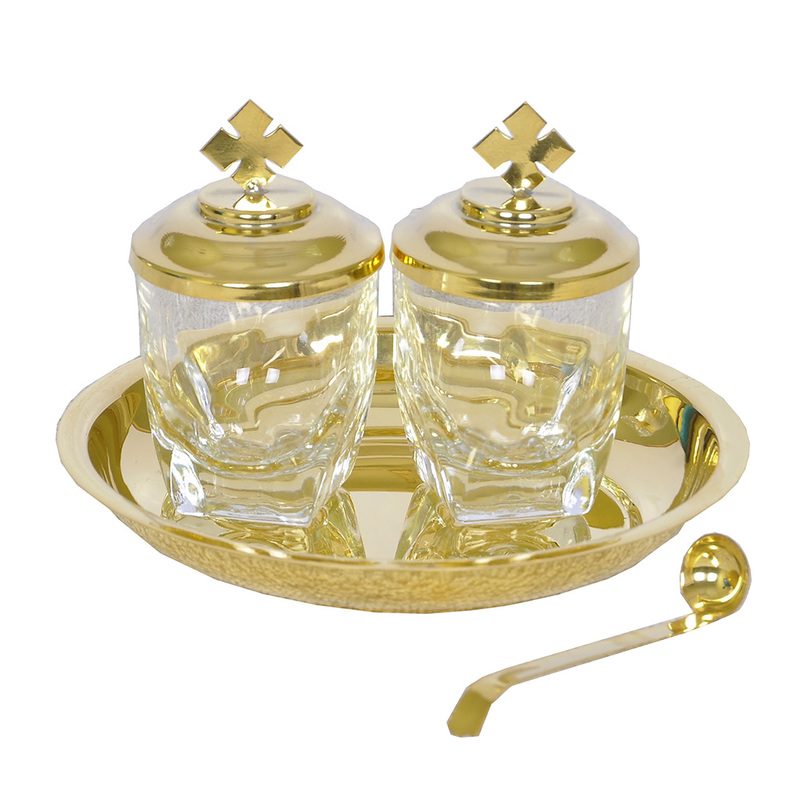 The gold used for plating is 24 carat bank gold coin with 999.95 purity and not any cheap industrial gold. 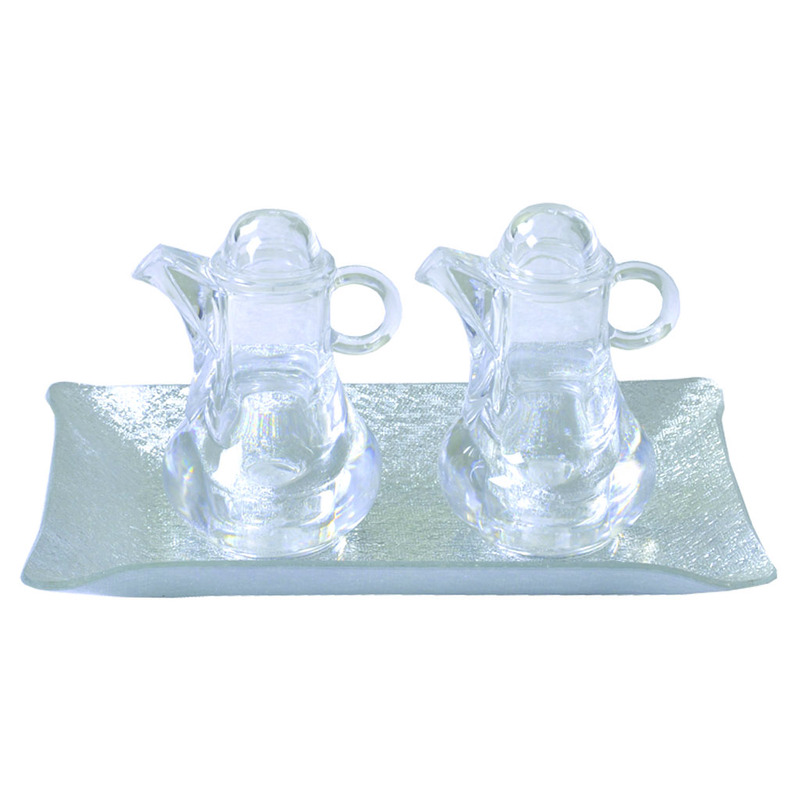 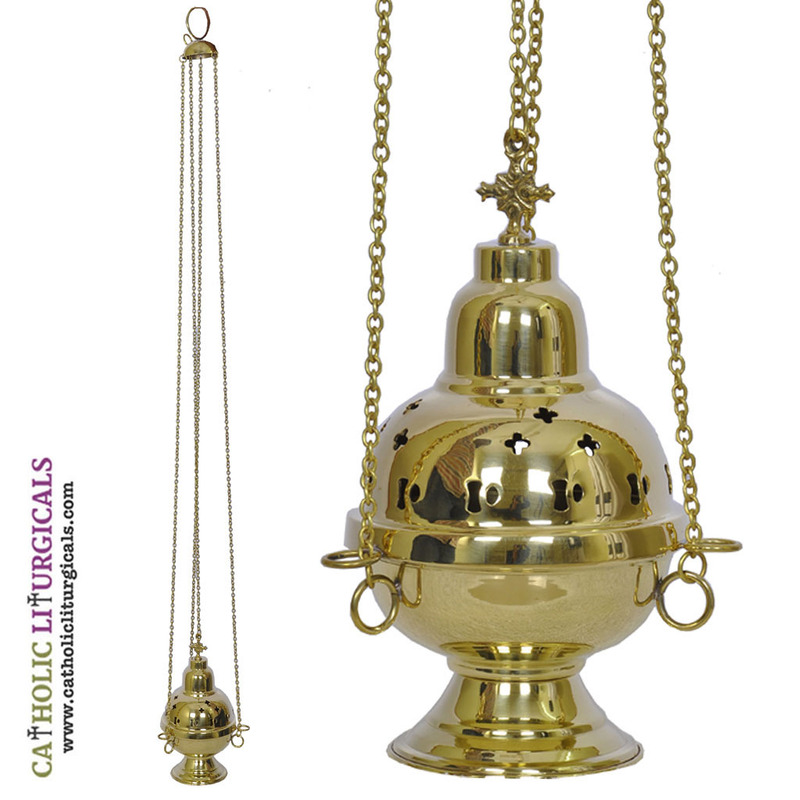 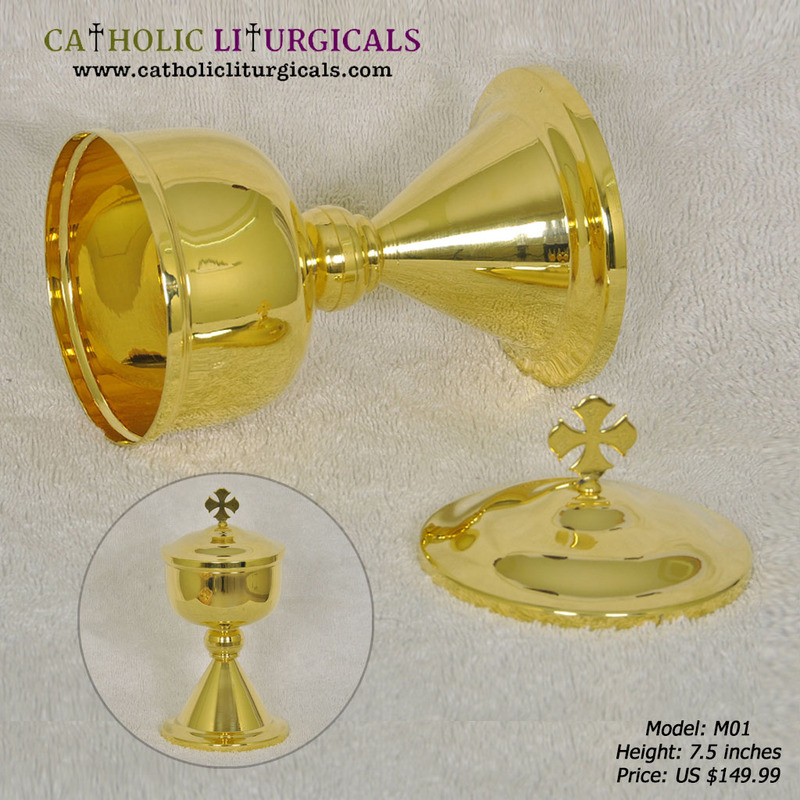 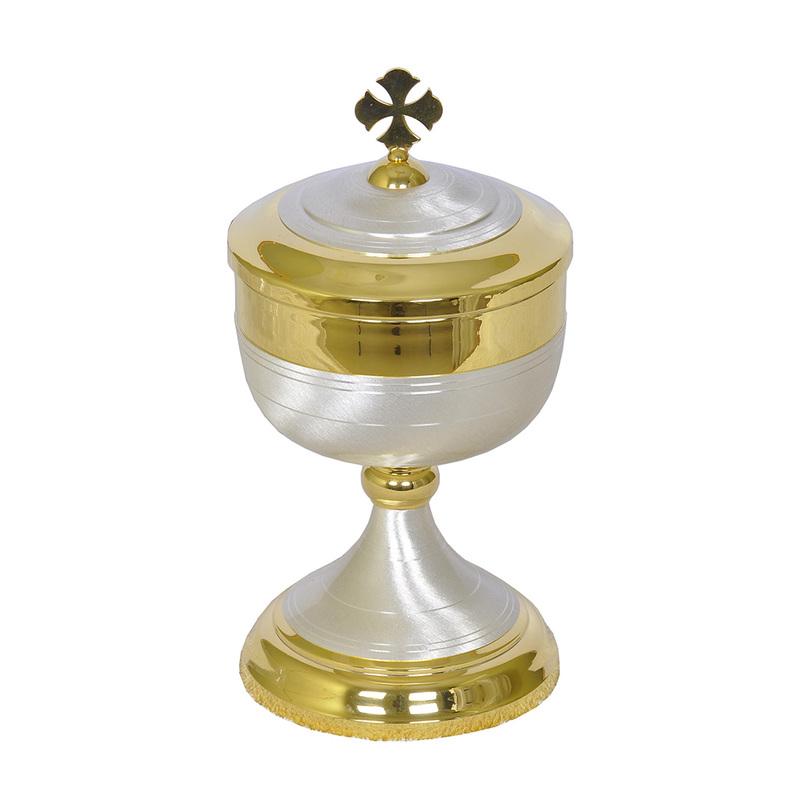 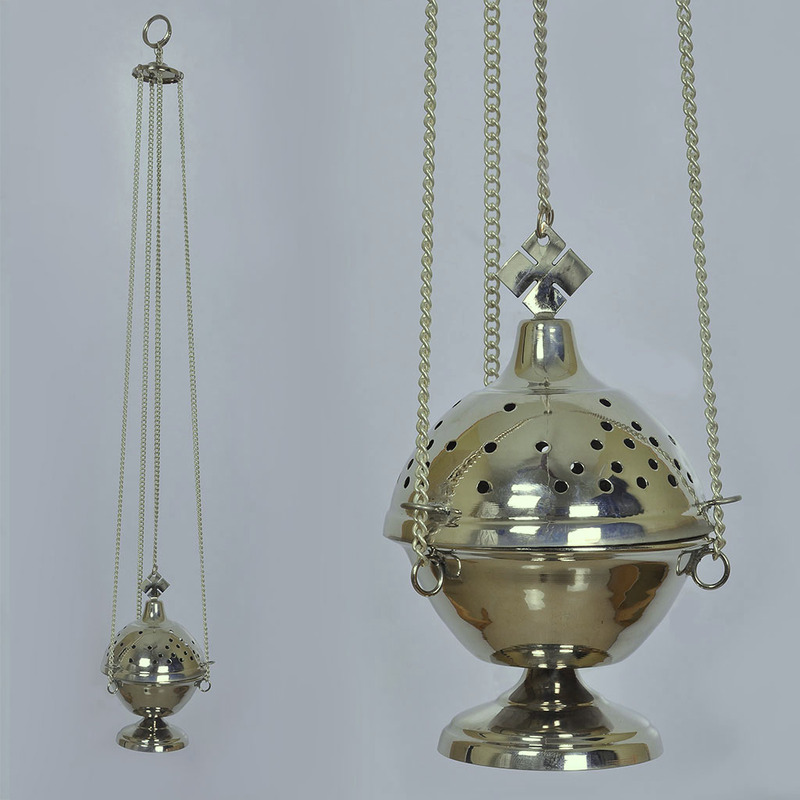 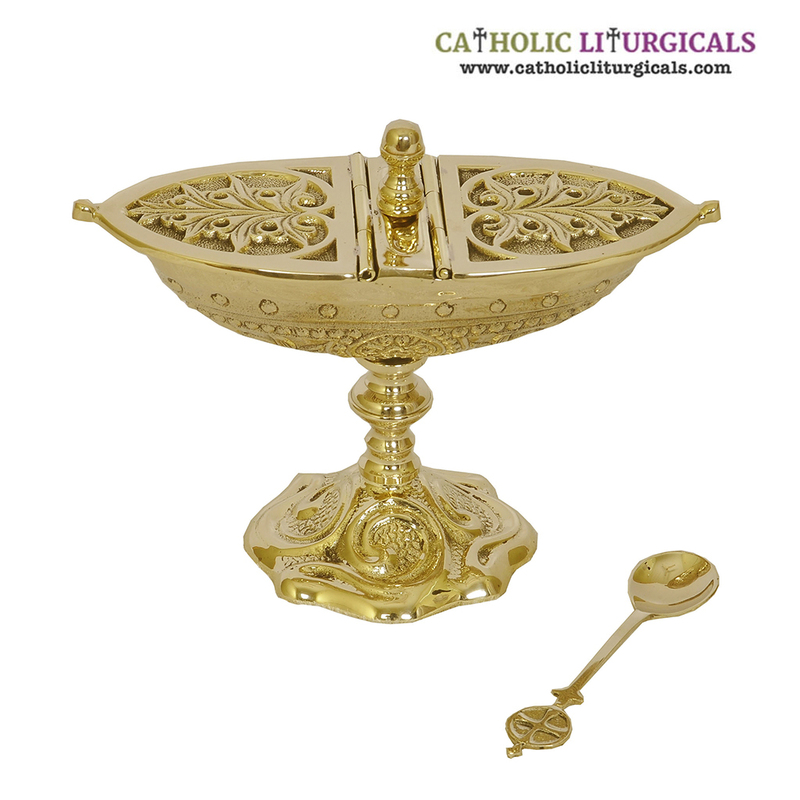 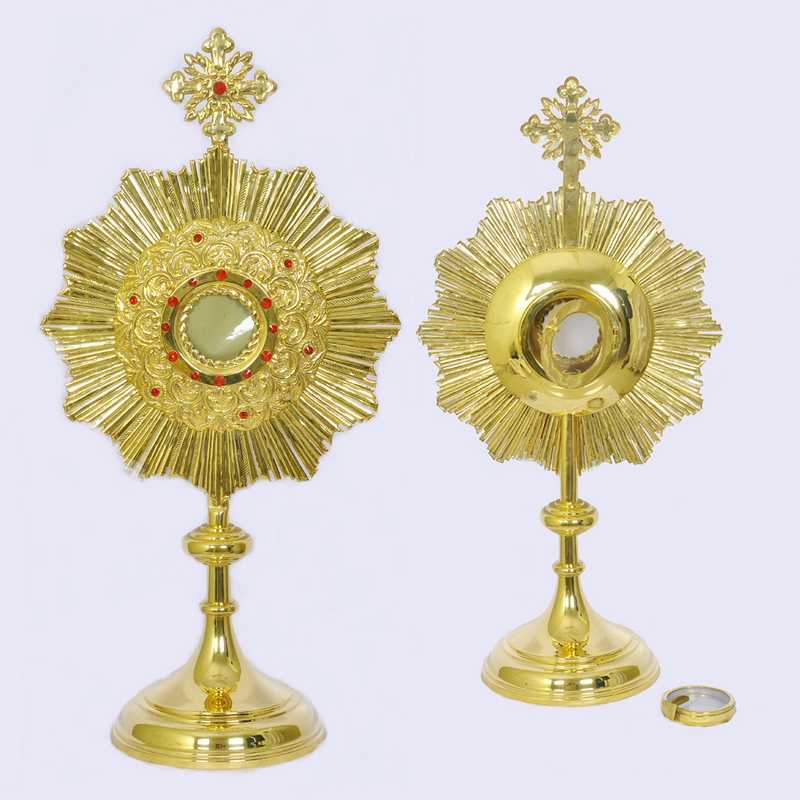 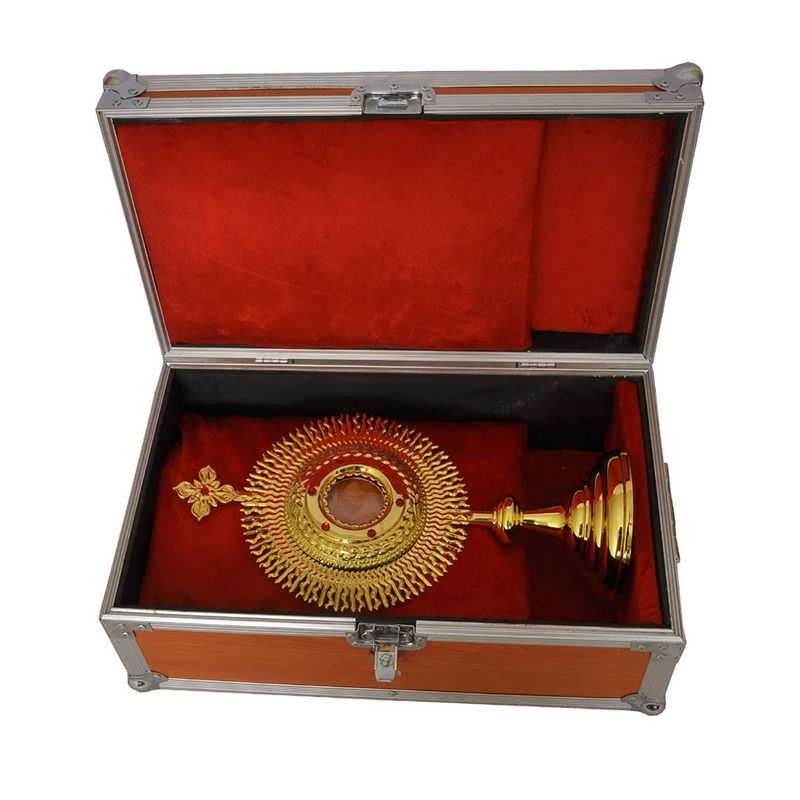 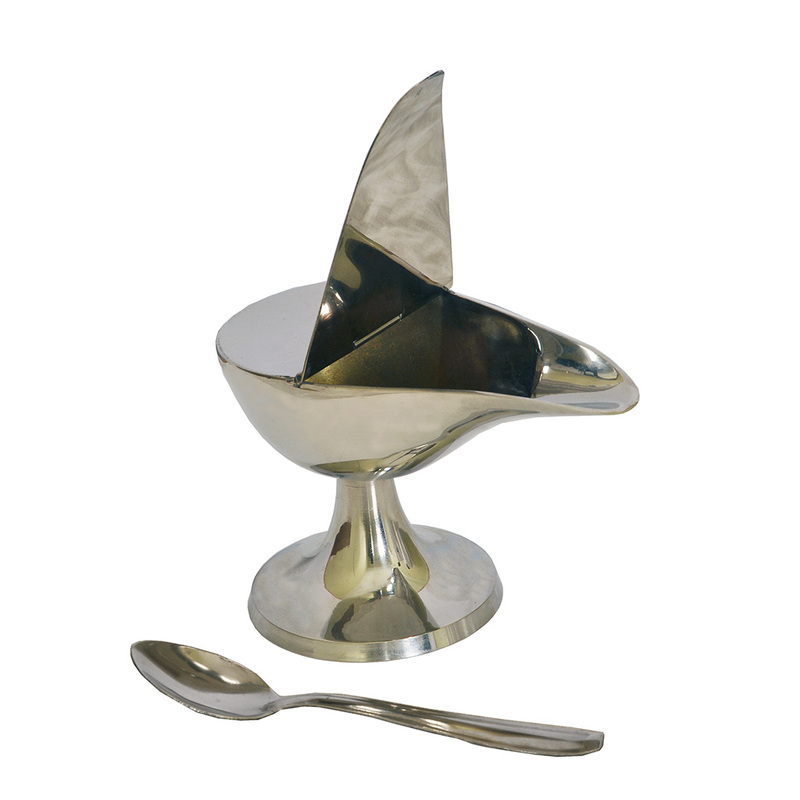 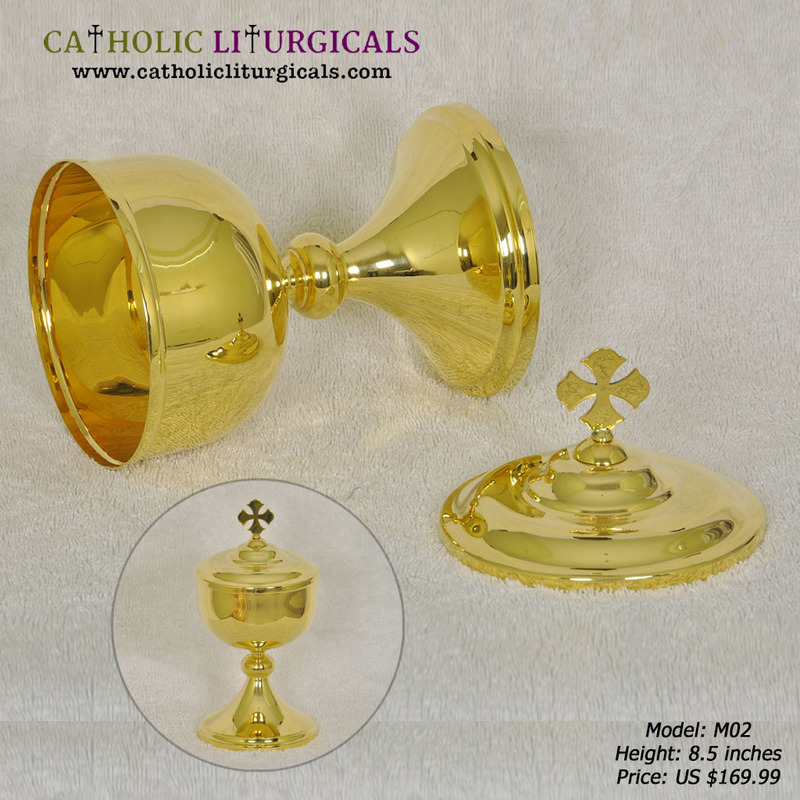 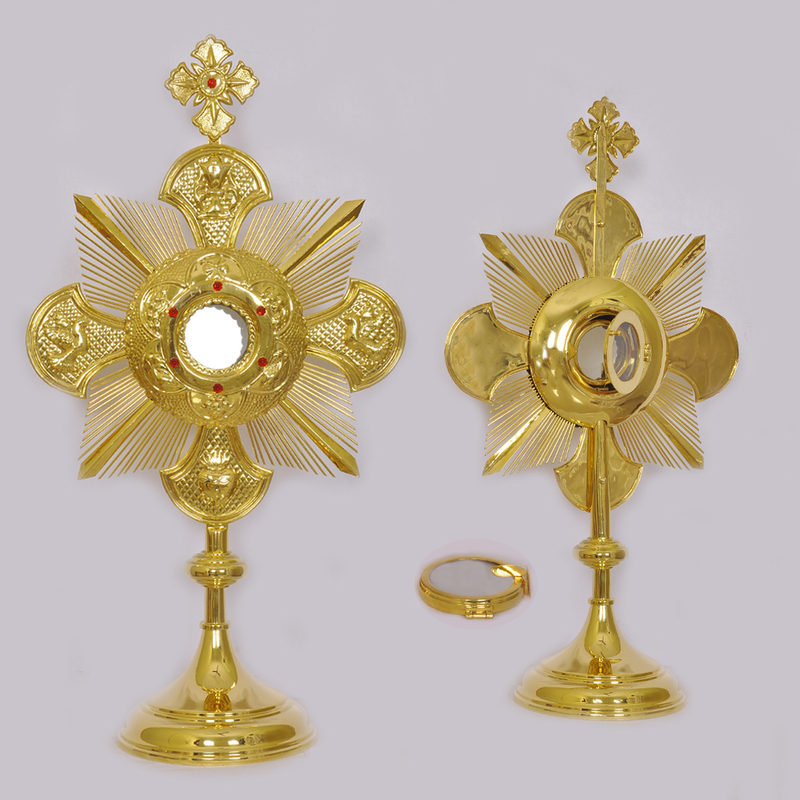 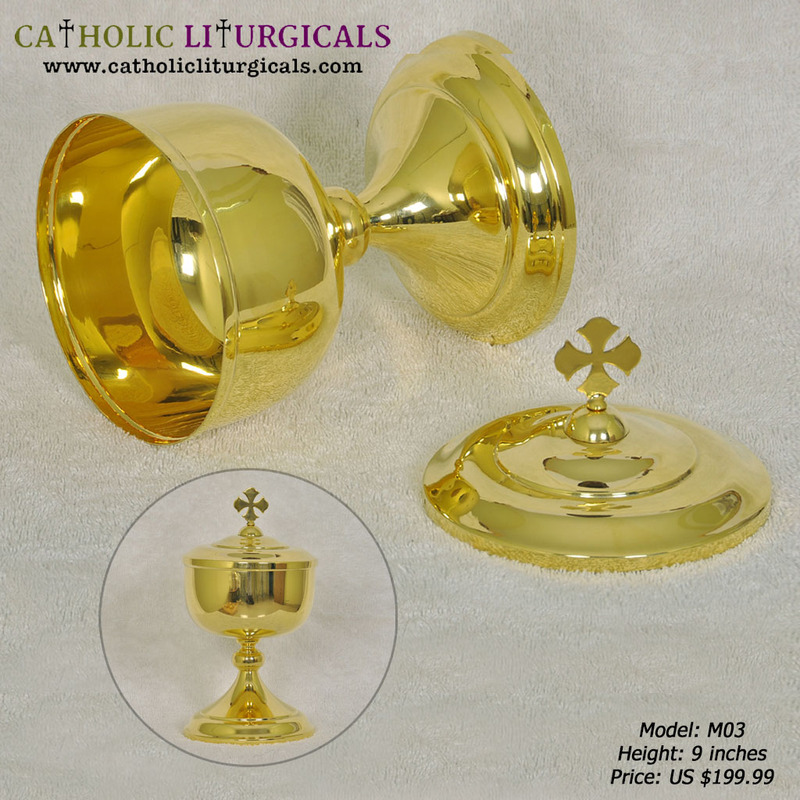 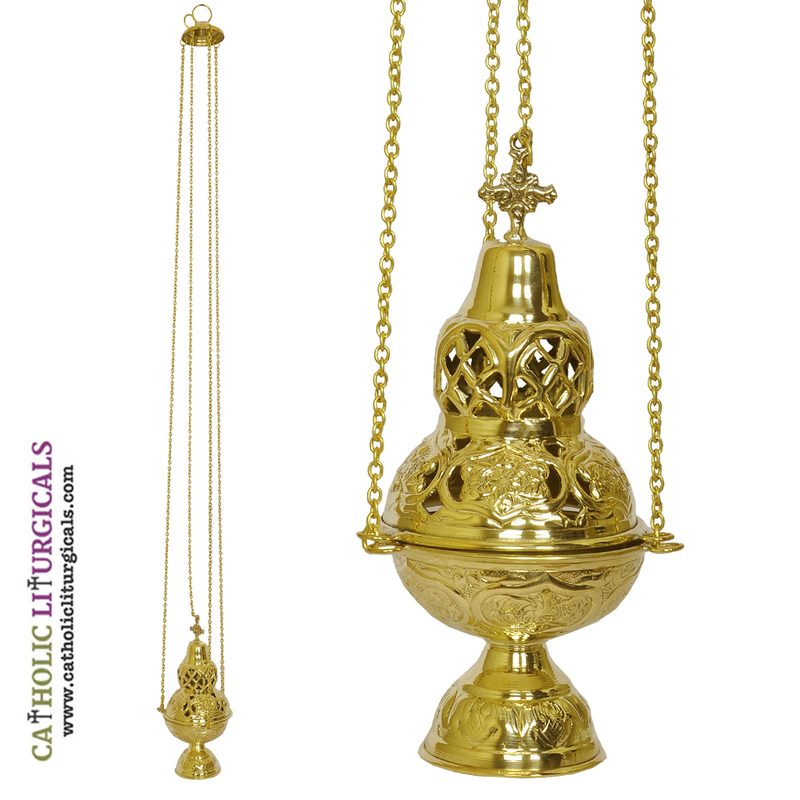 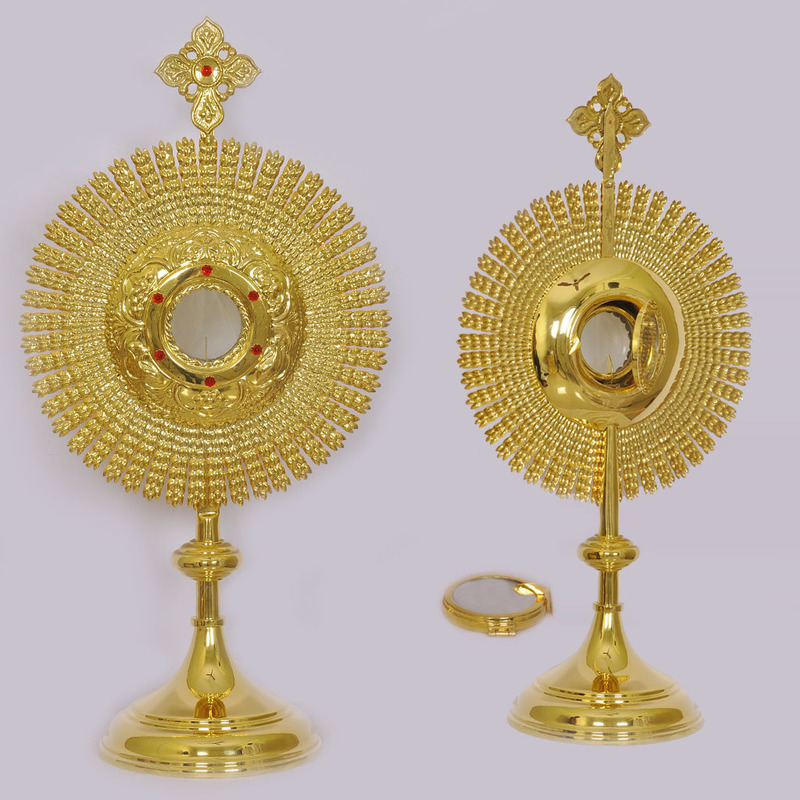 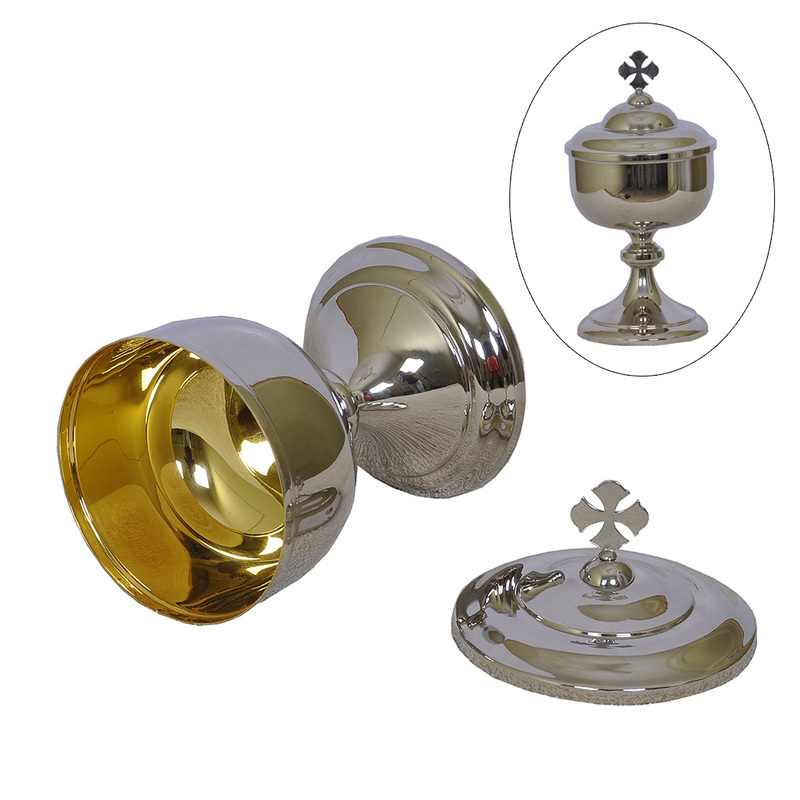 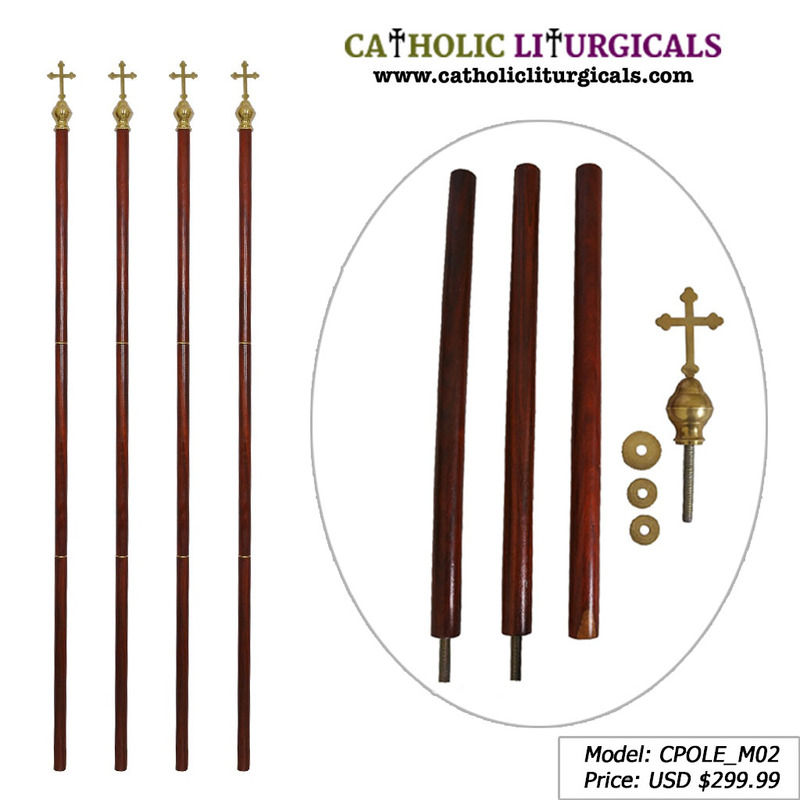 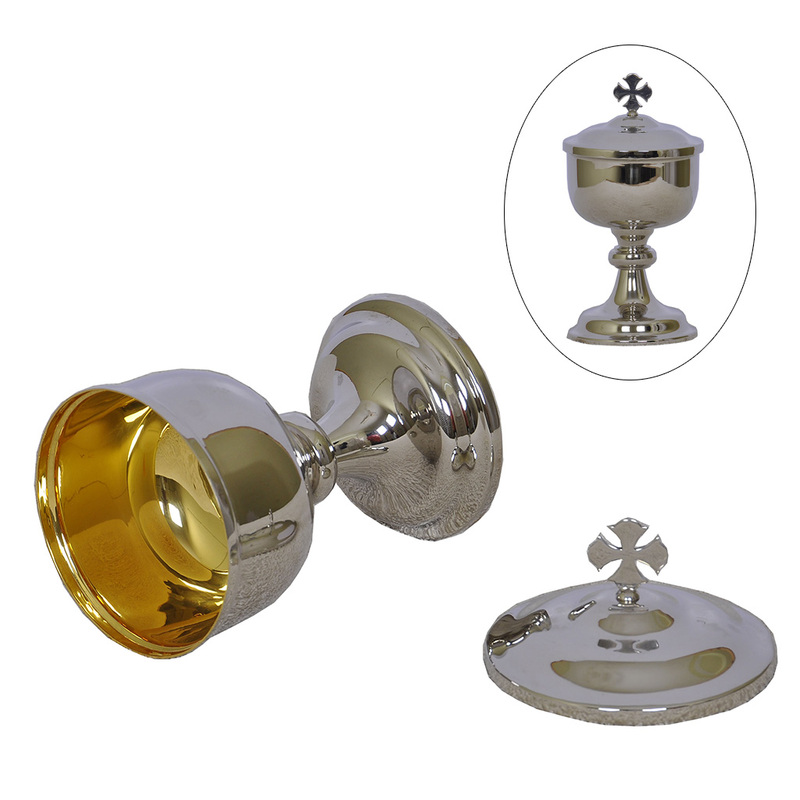 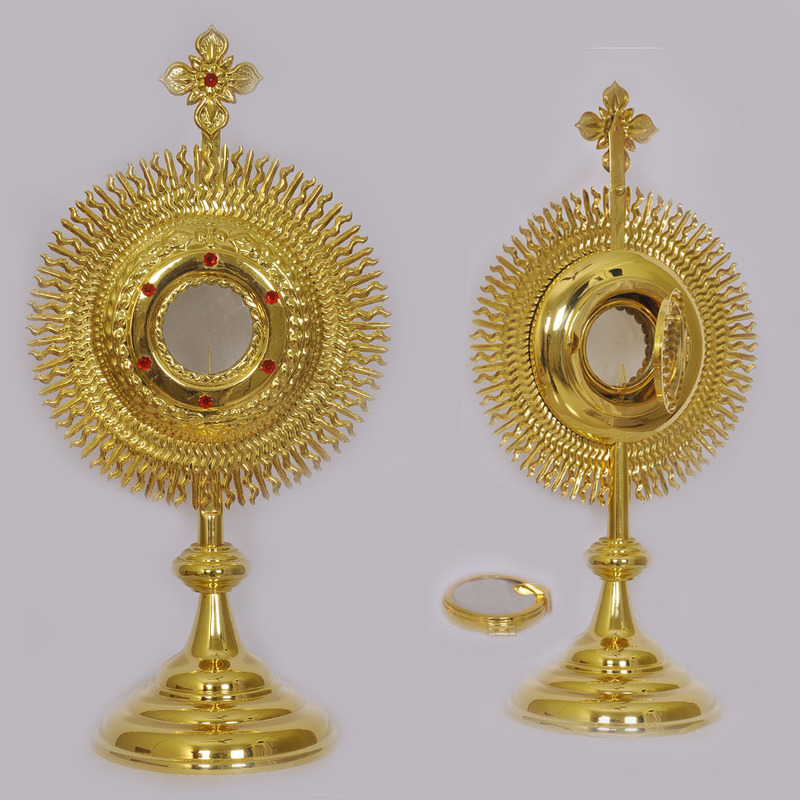 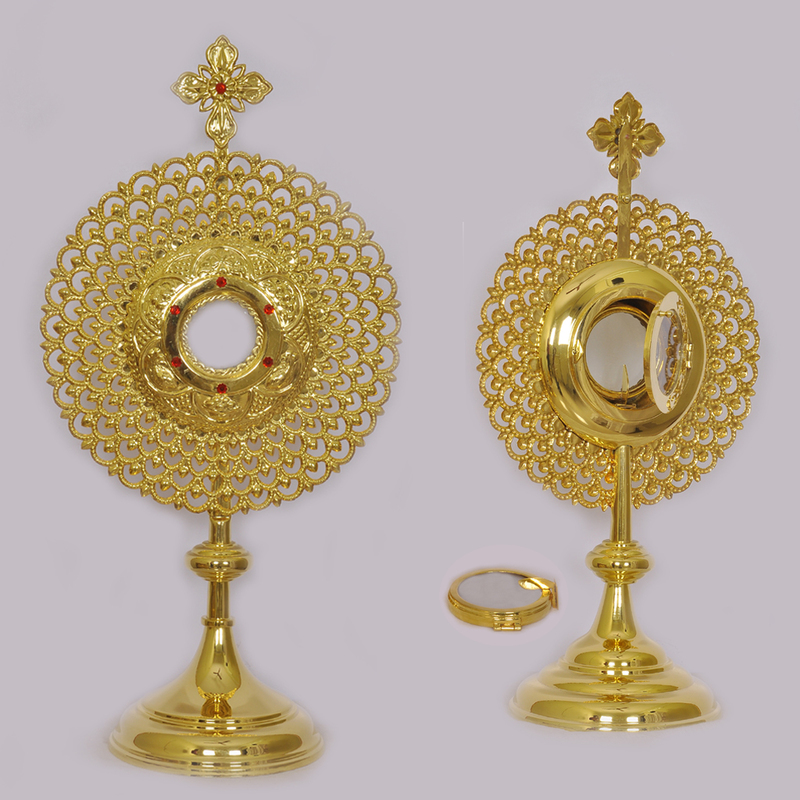 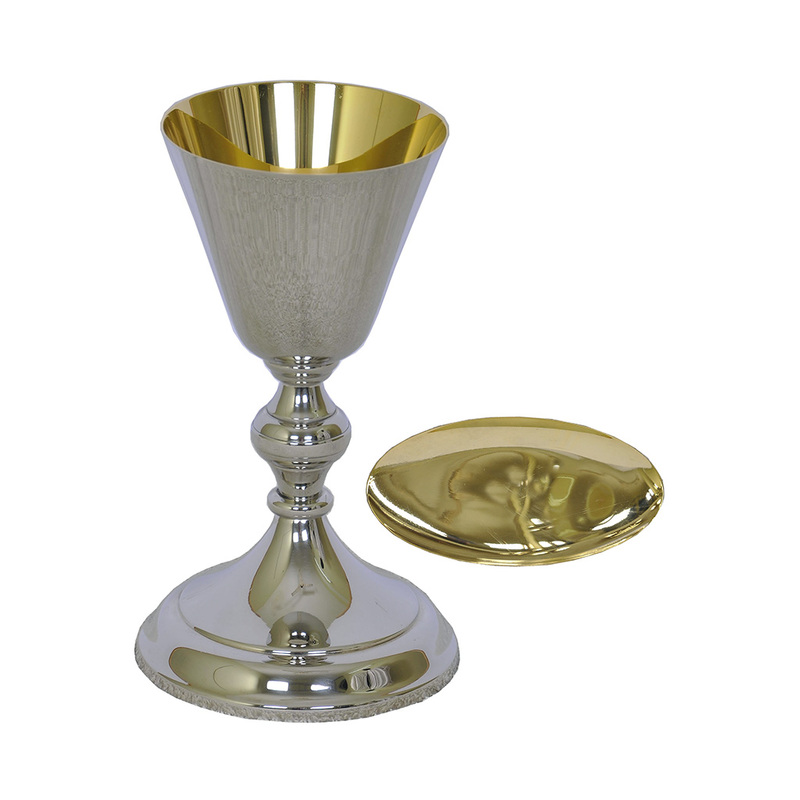 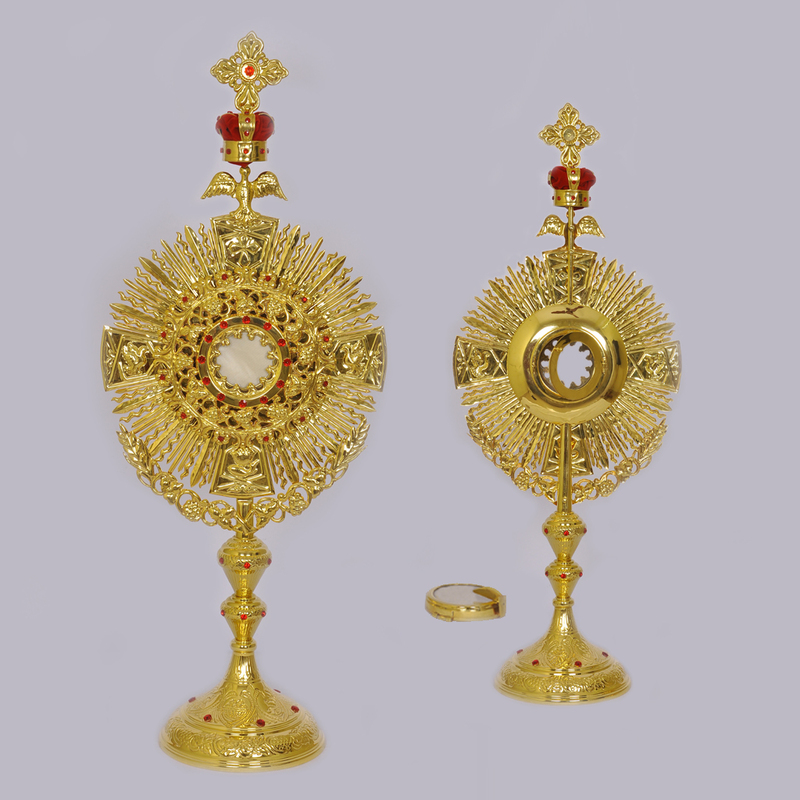 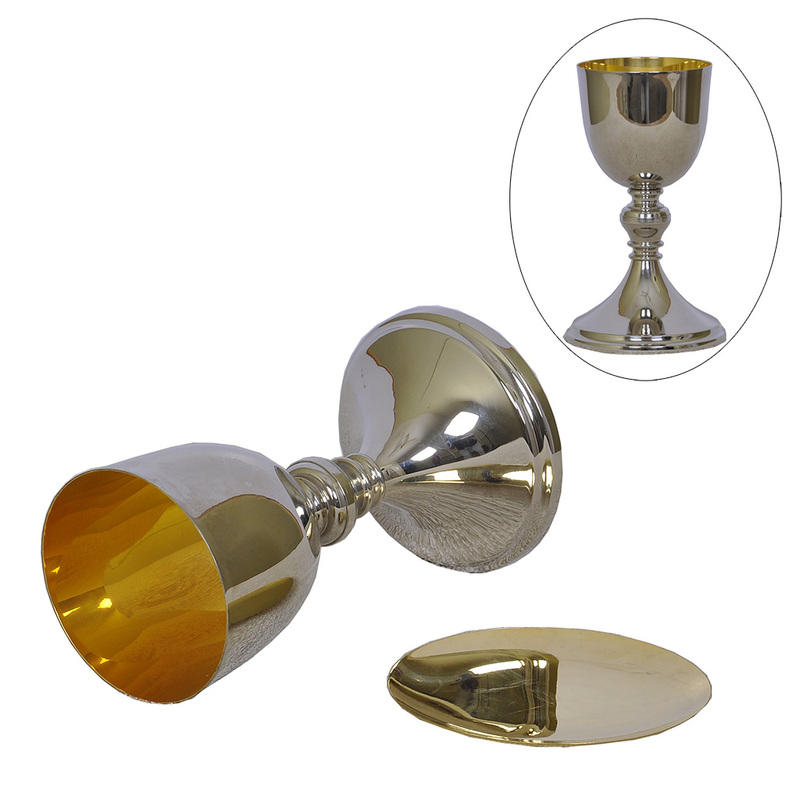 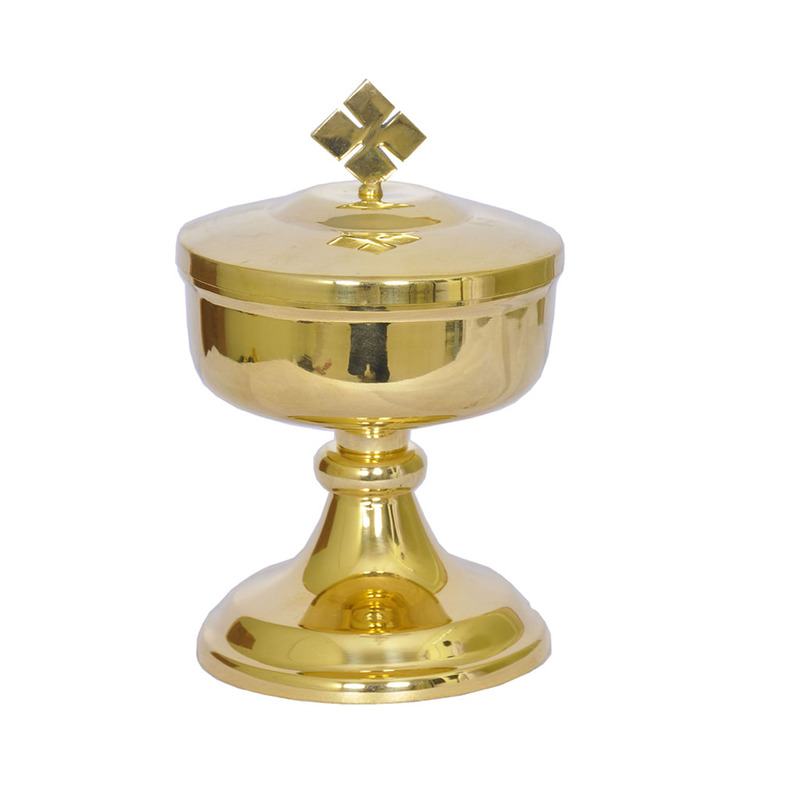 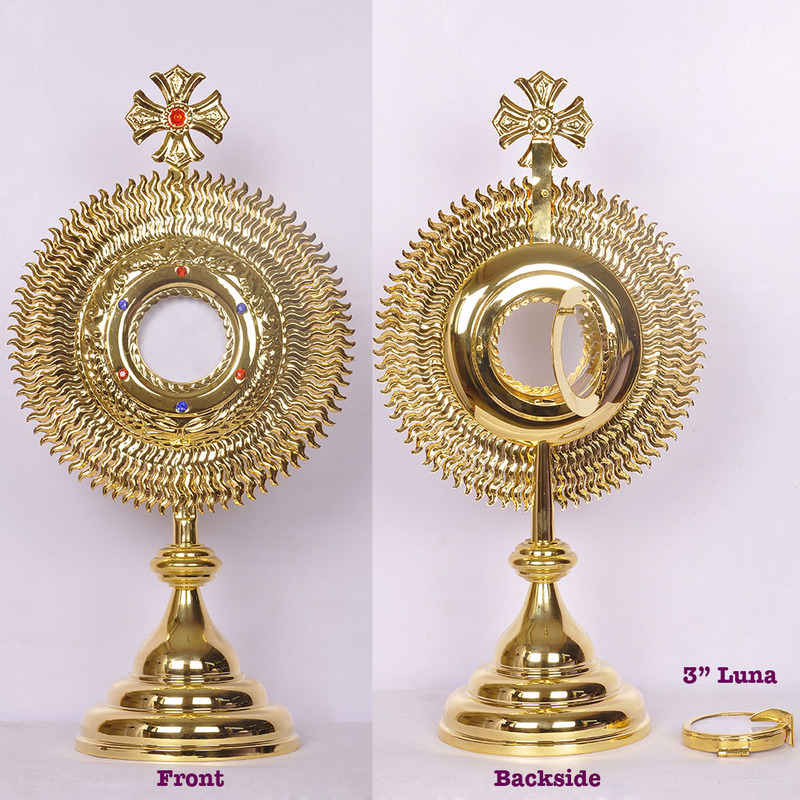 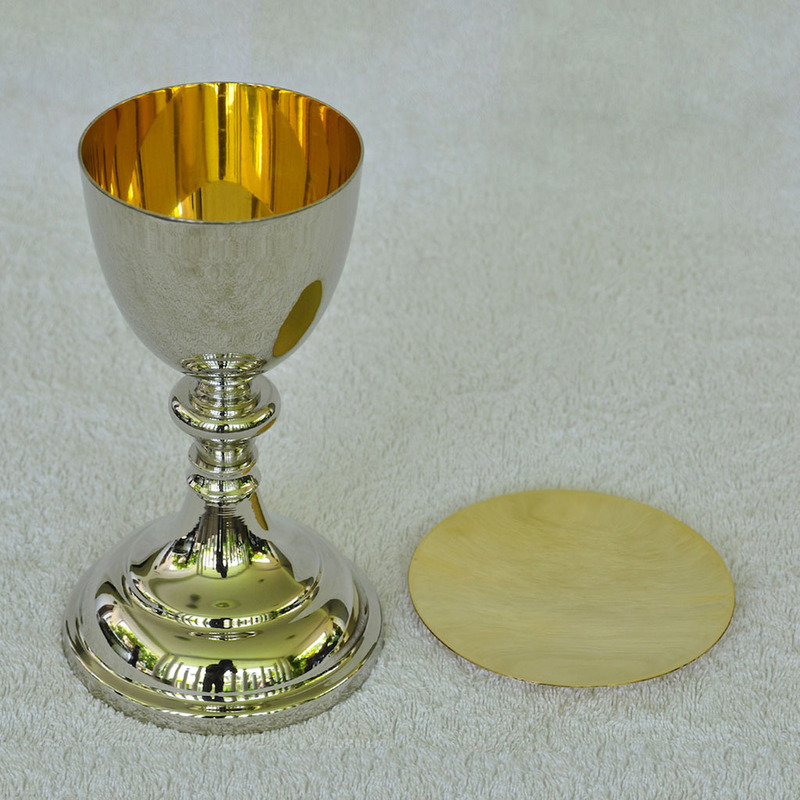 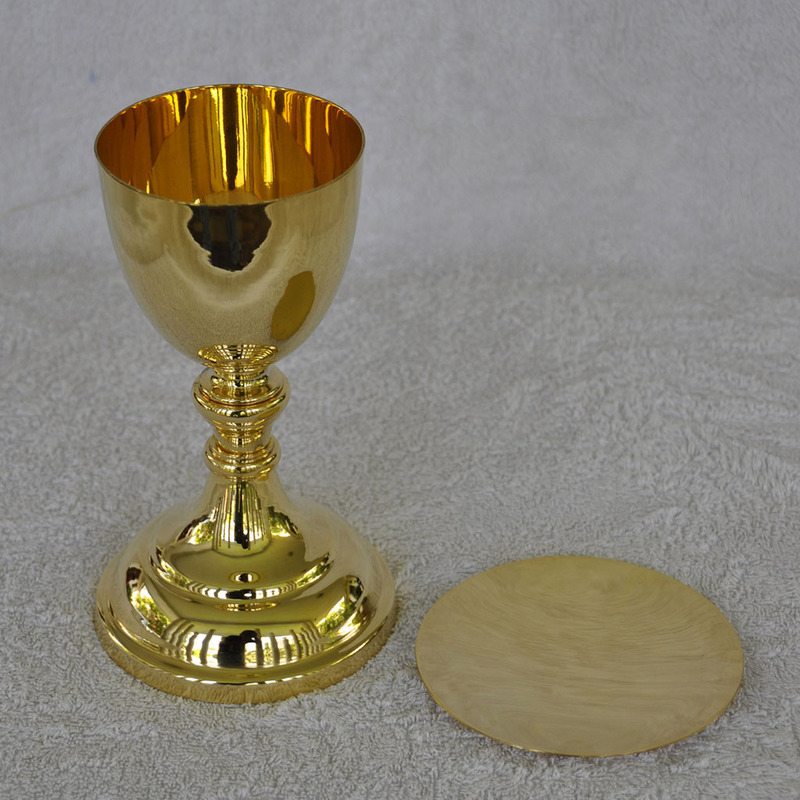 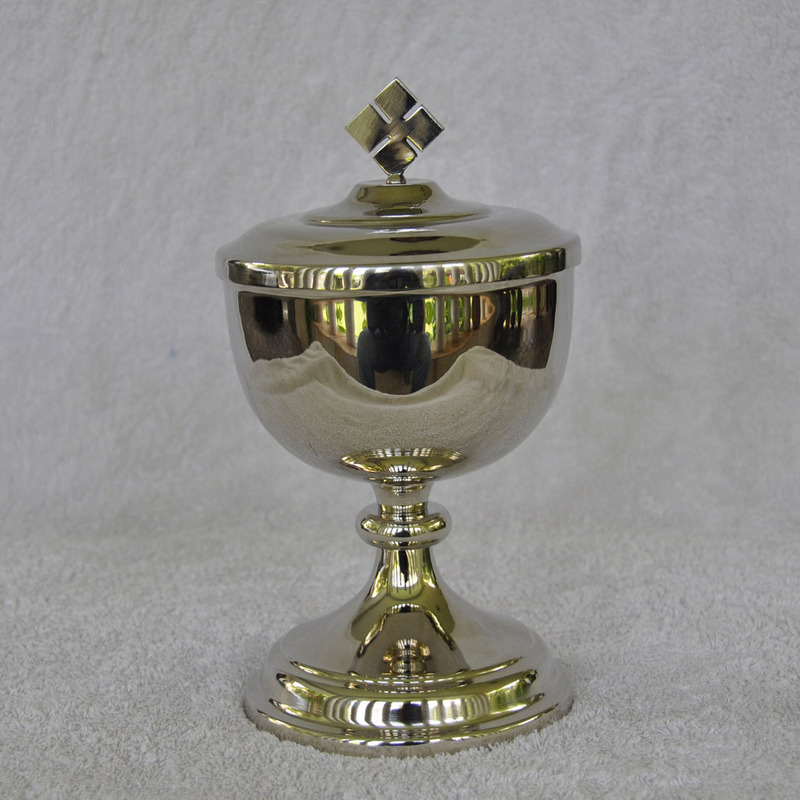 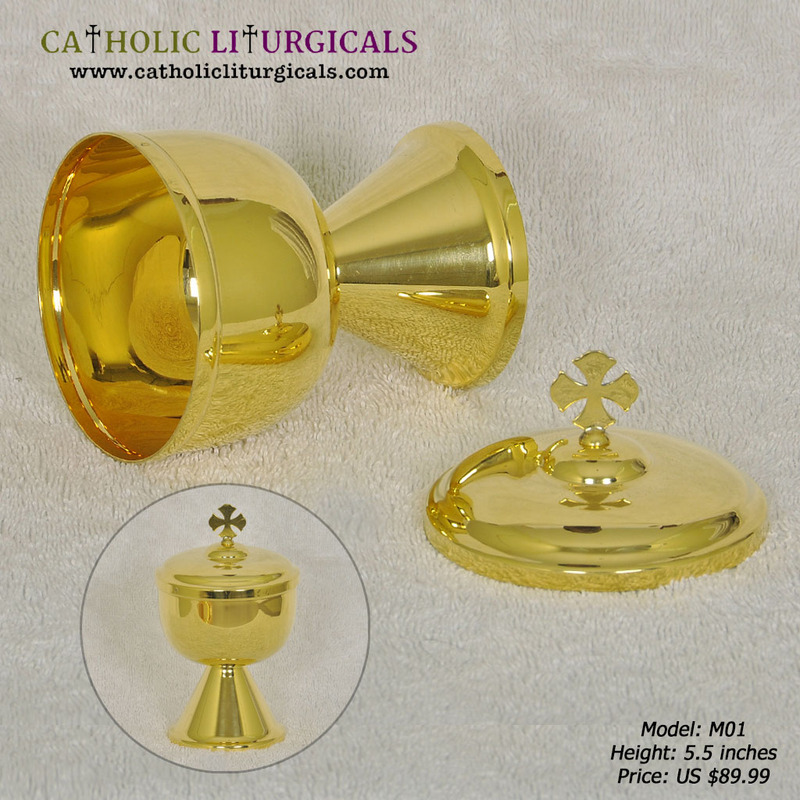 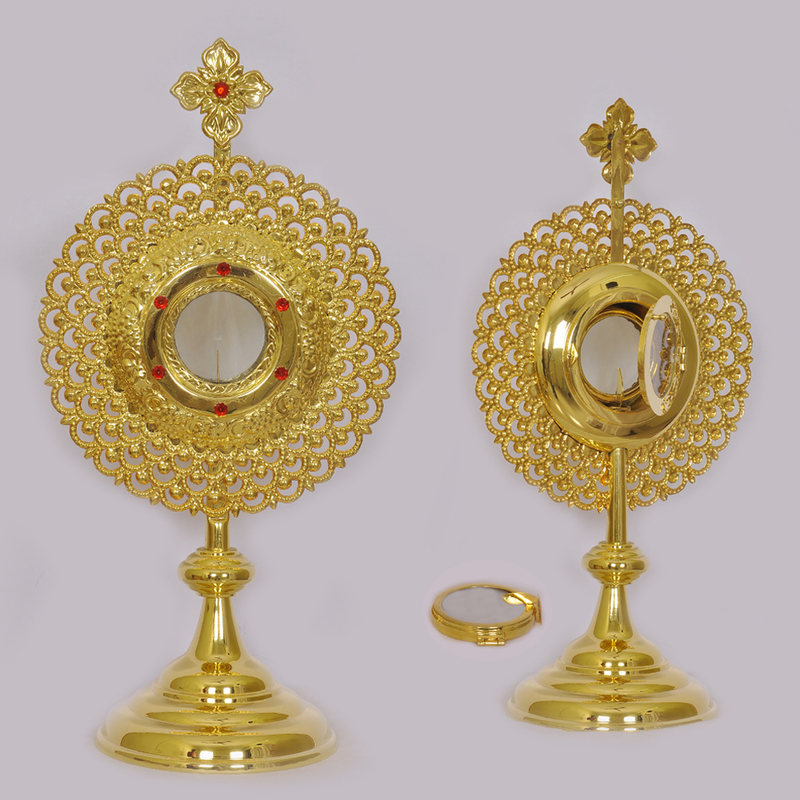 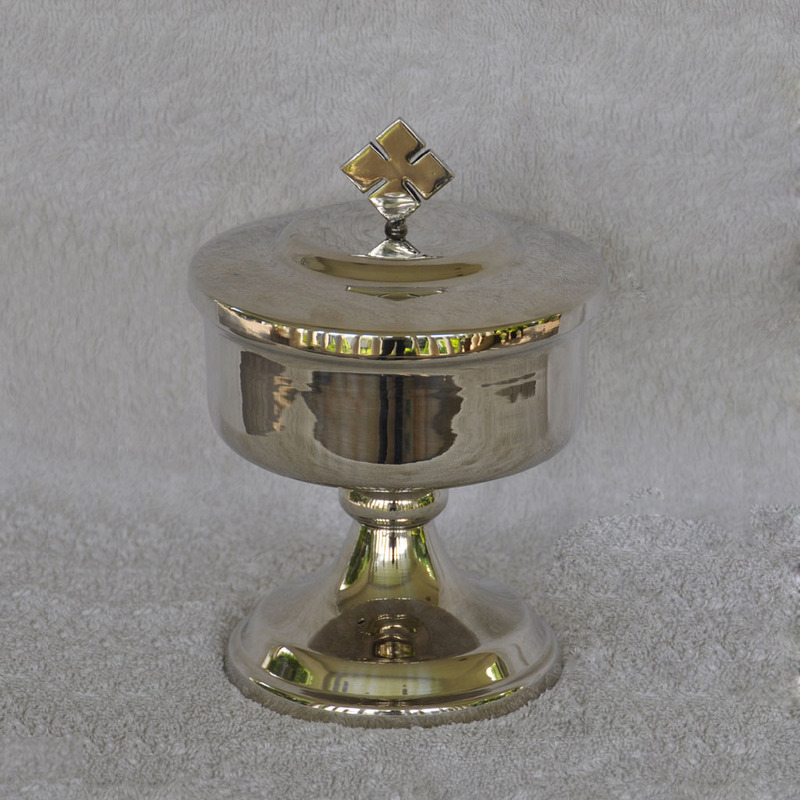 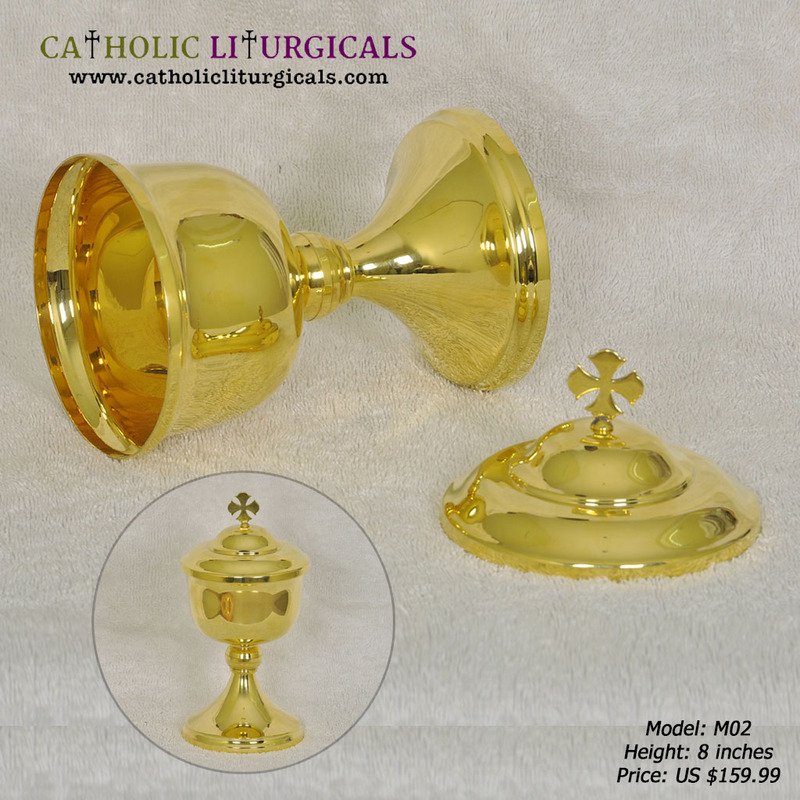 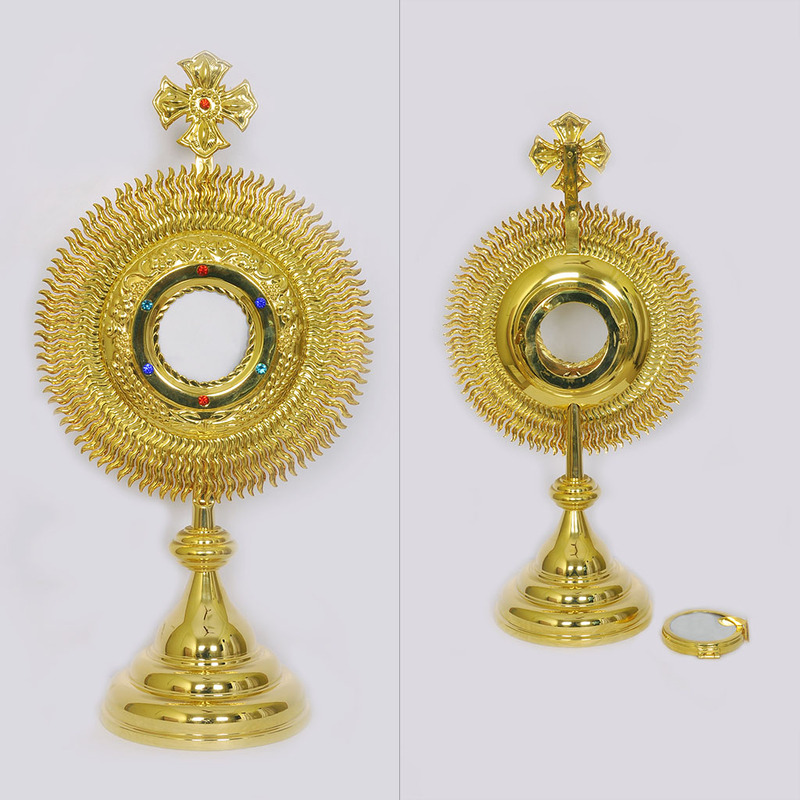 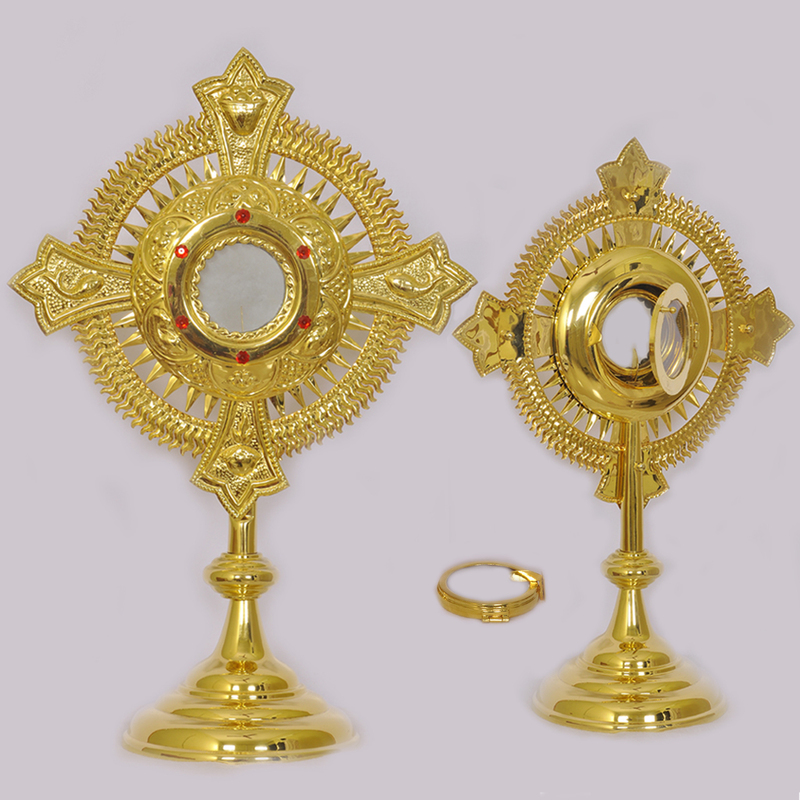 The Monstrance comes with a 3" Luna and can hold the Host of size 2.75"